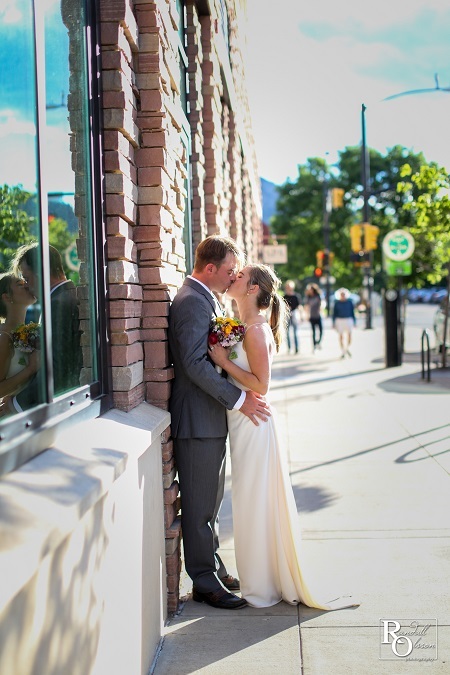 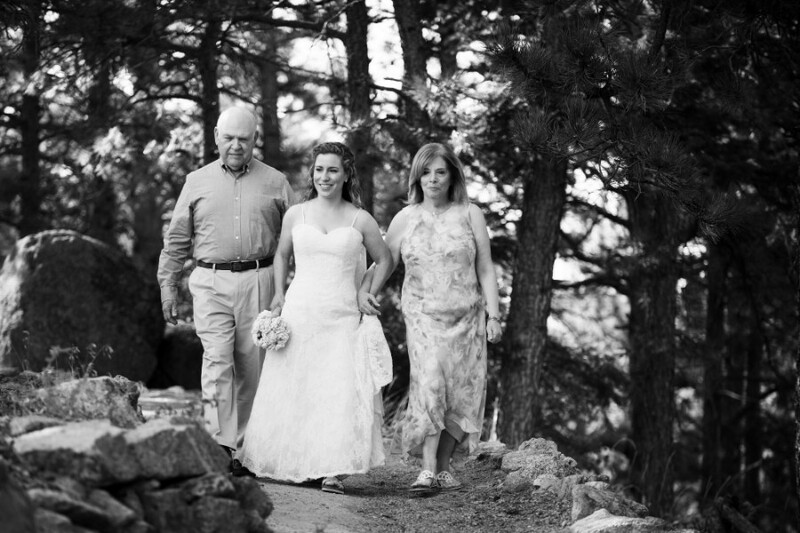 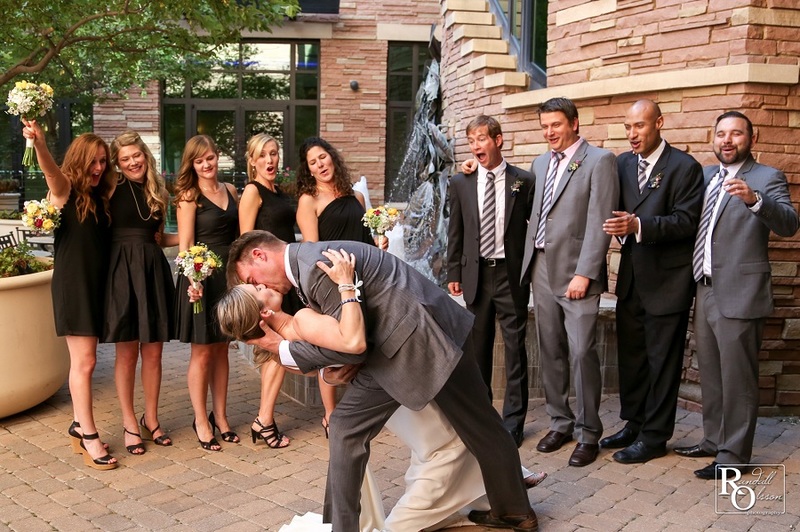 Emily + Brian committed to forever in beautiful Boulder amongst dear family and friends. 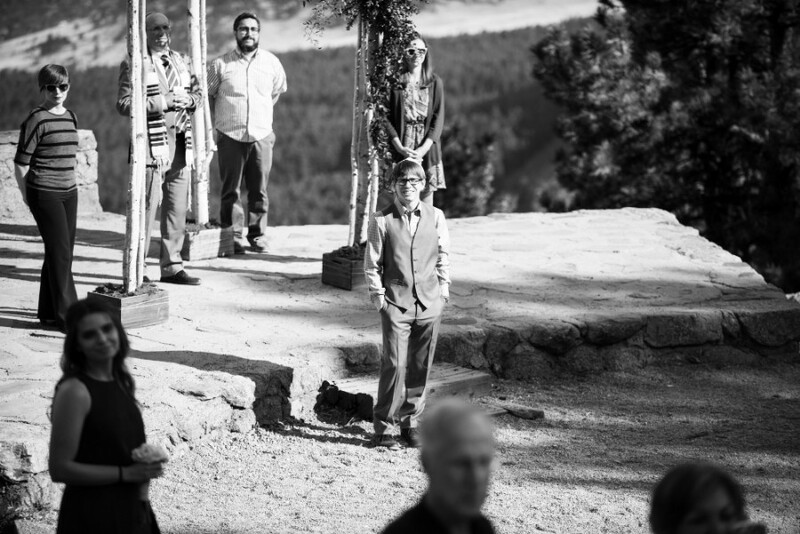 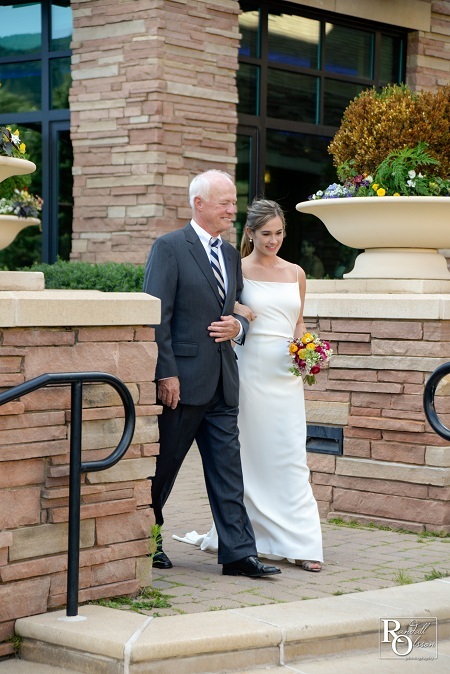 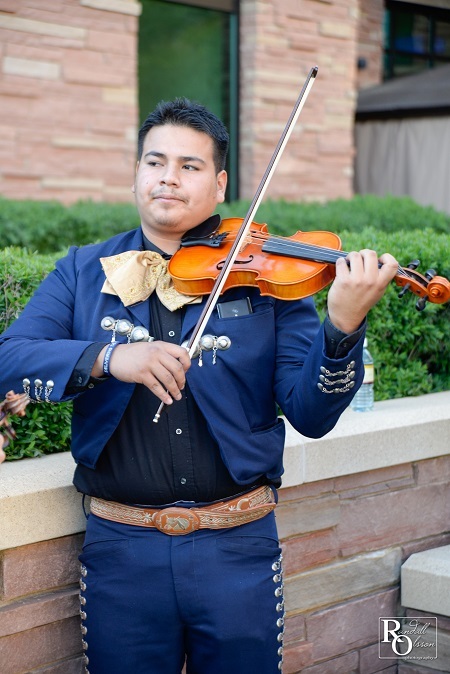 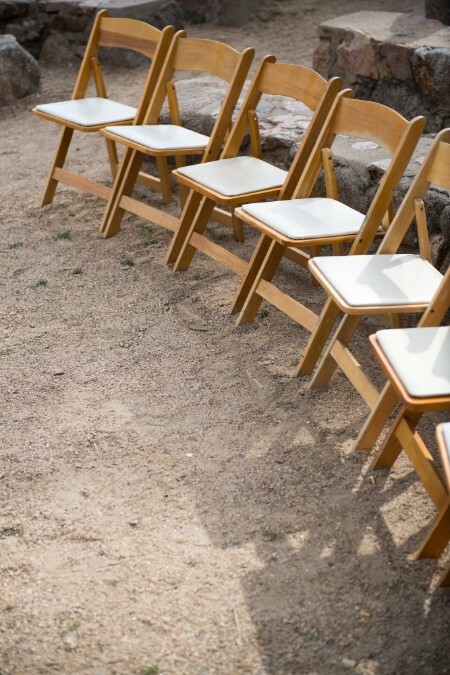 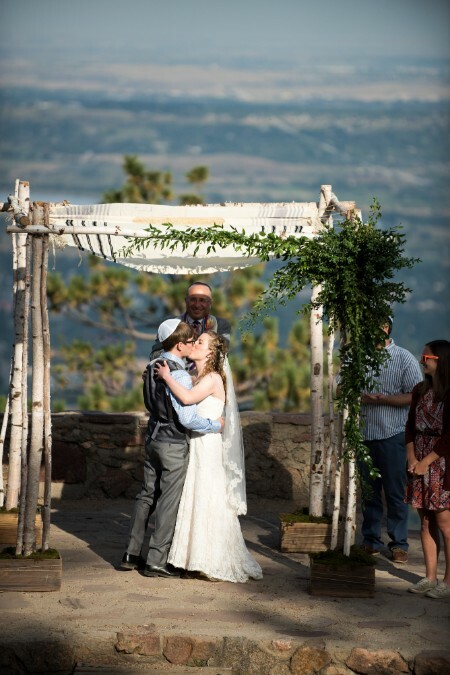 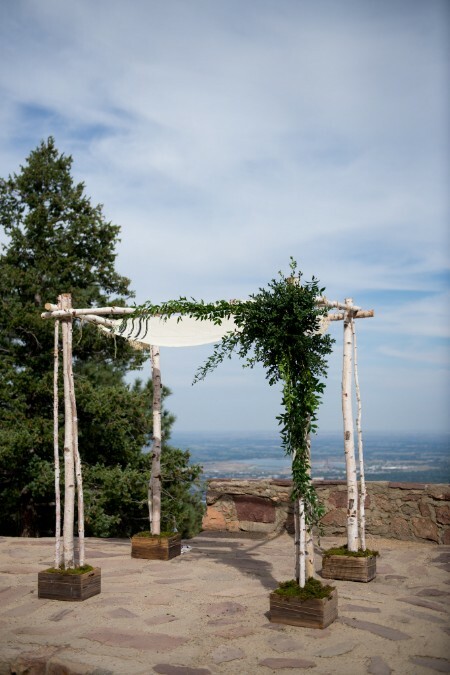 The Flagstaff Sunrise Amphitheater and the St. Julien Hotel served as the perfect backdrops for this special union, complementing the happy couple so well. 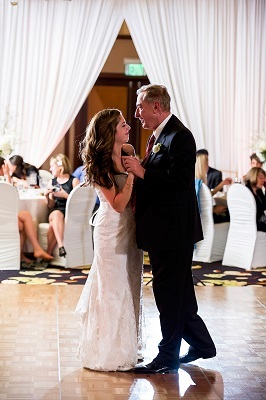 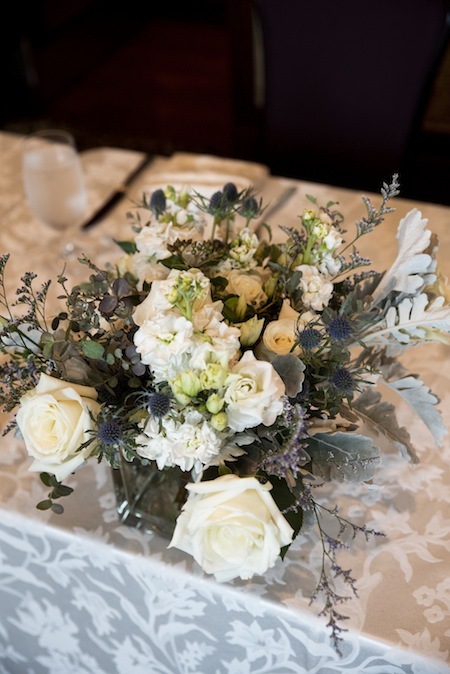 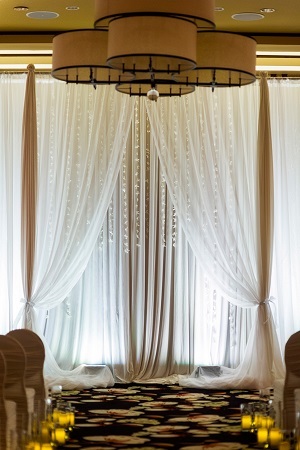 Brinton Studios was there to capture their memorable day and the talented Statice Floral helped with decor. 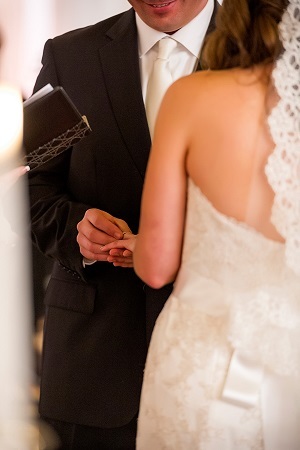 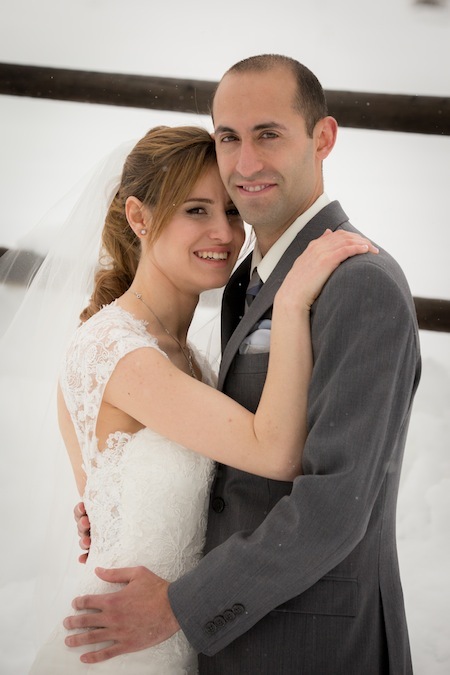 It was our joy sharing in your day, Emily + Brian; congratulations! 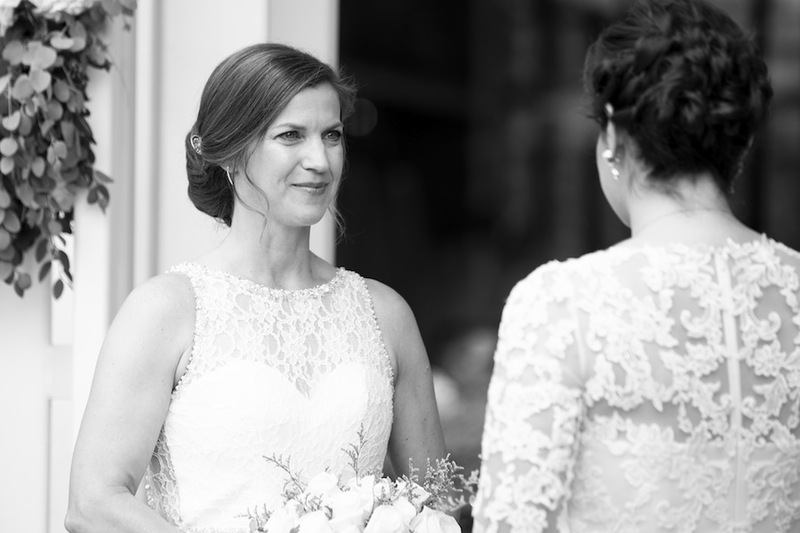 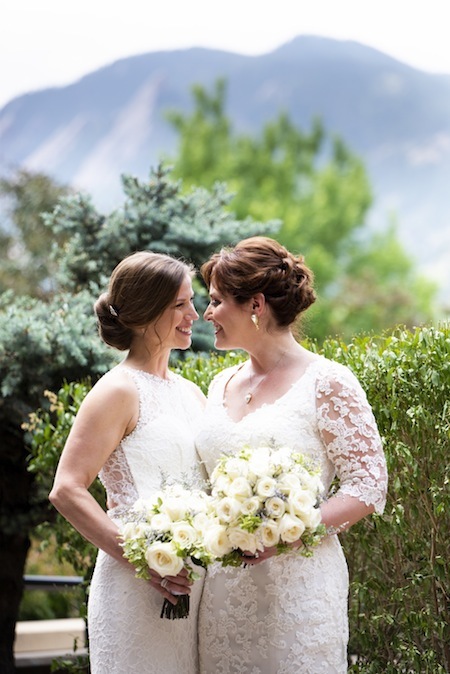 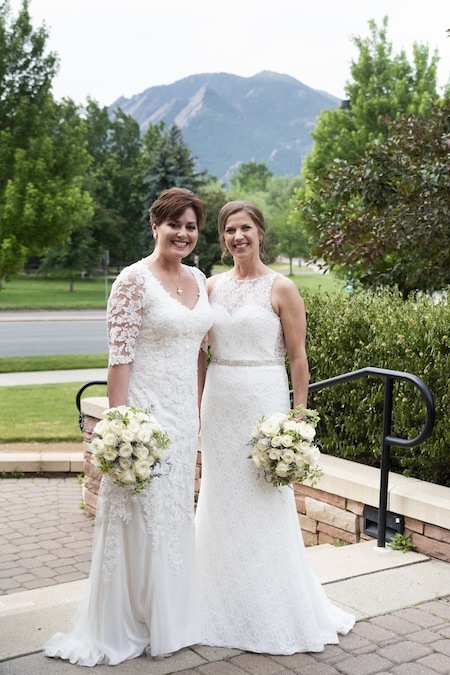 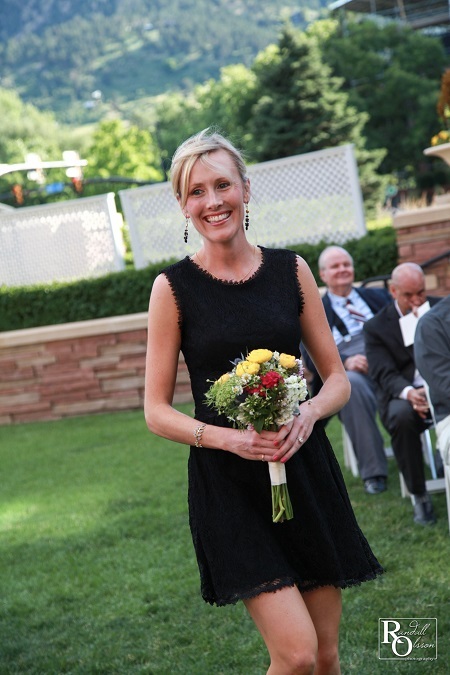 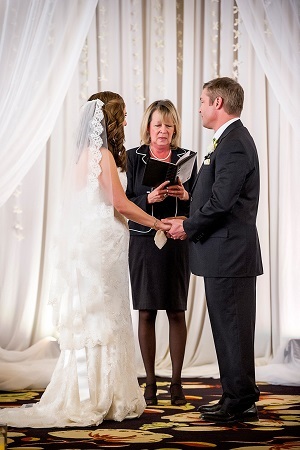 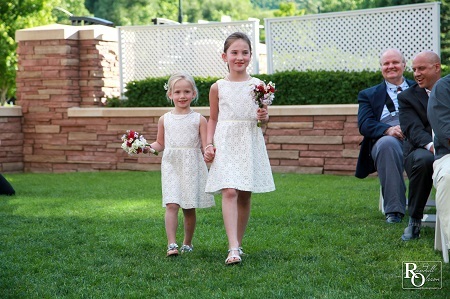 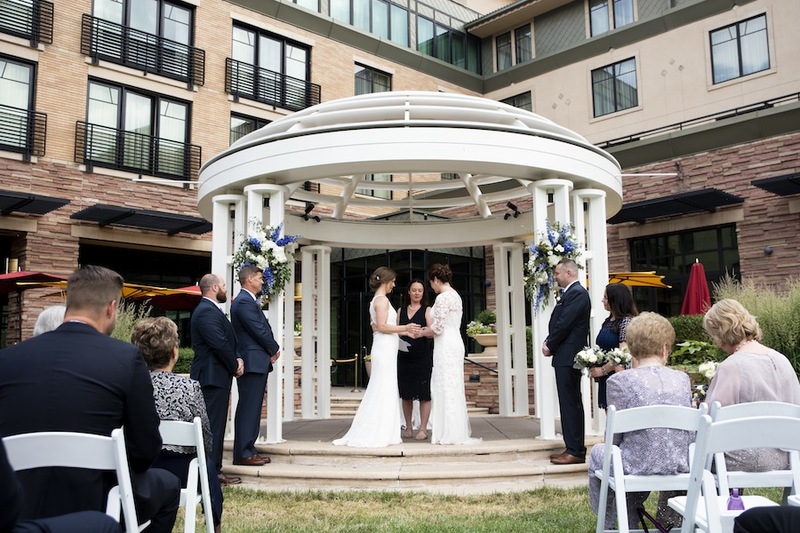 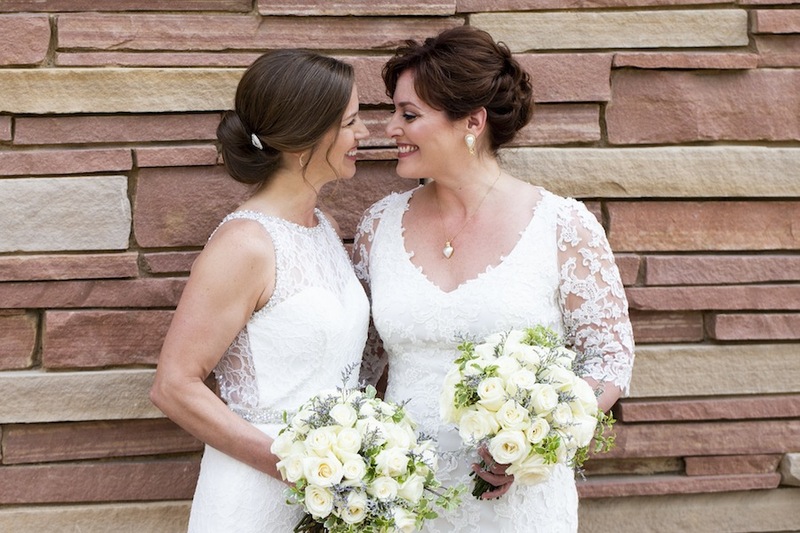 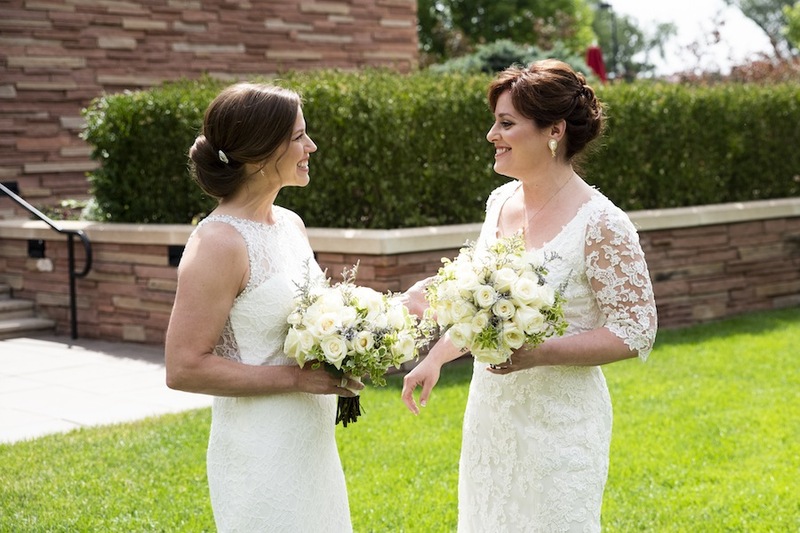 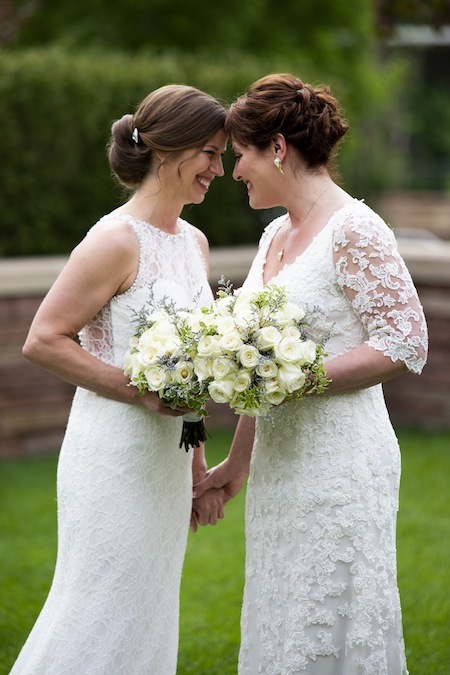 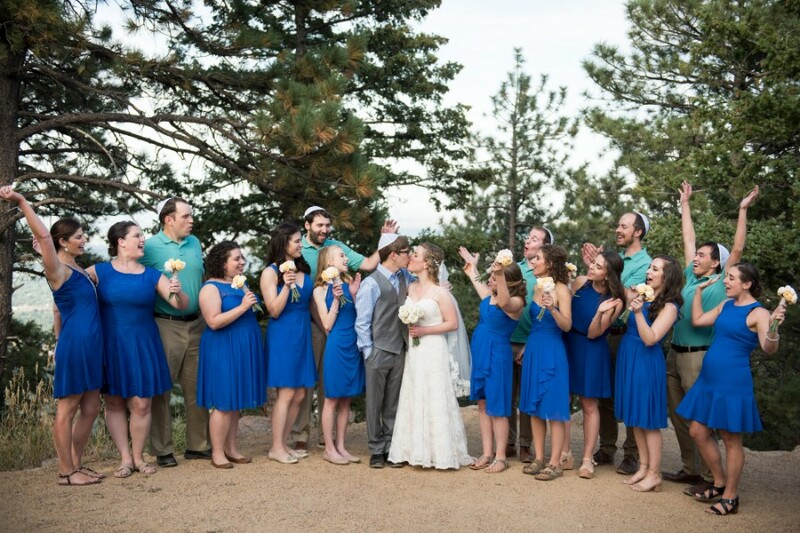 Jennifer + Michelle said “I Do” in an intimate ceremony with close family and friends at the St. Julien in Boulder. 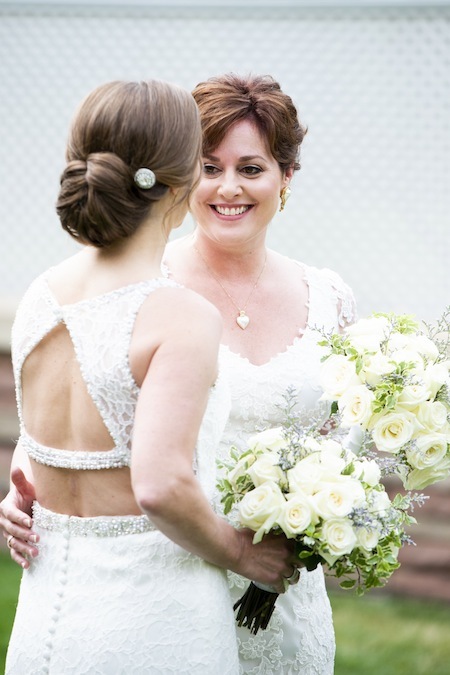 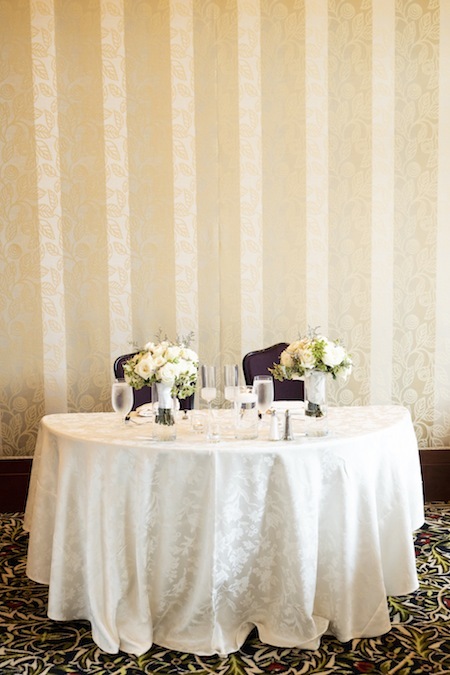 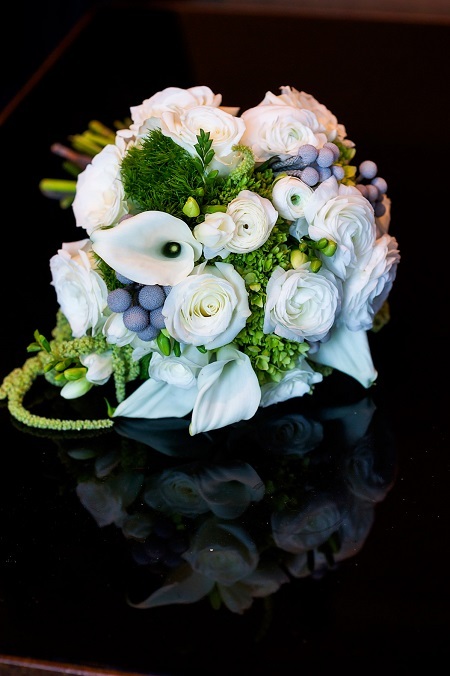 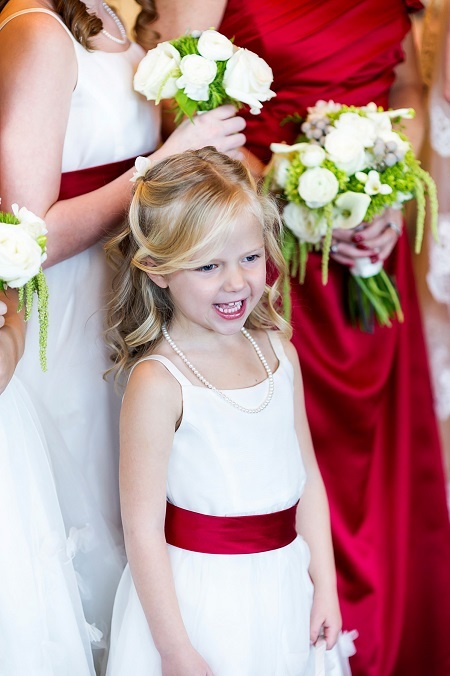 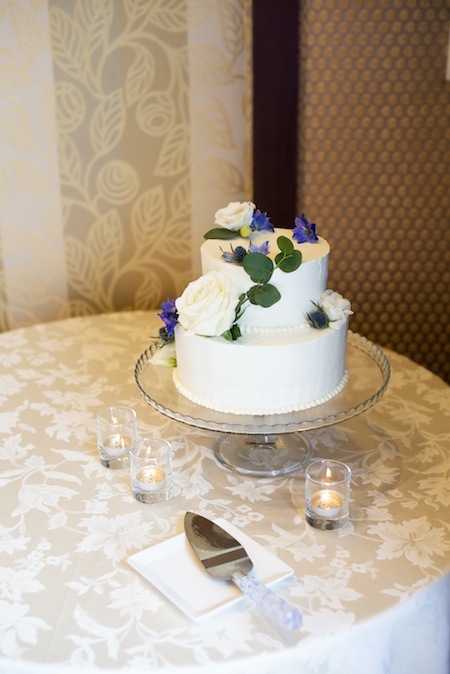 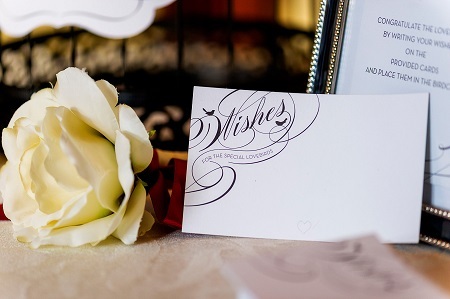 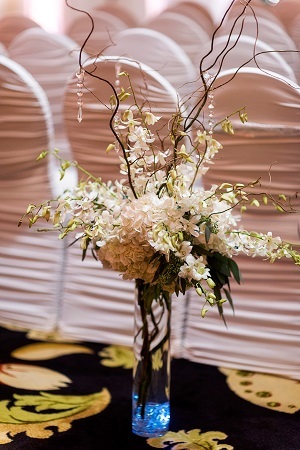 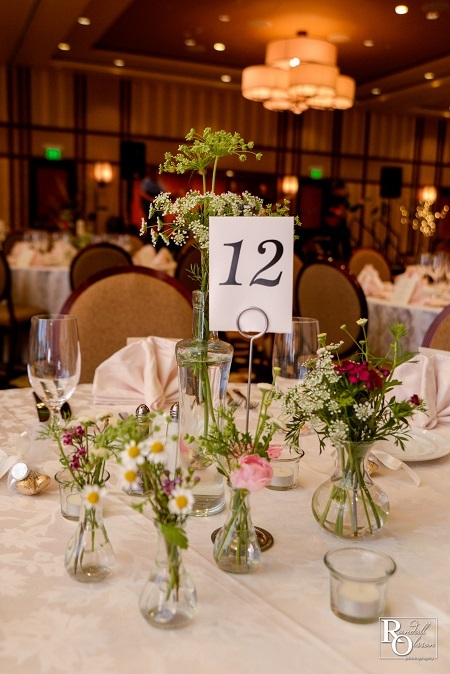 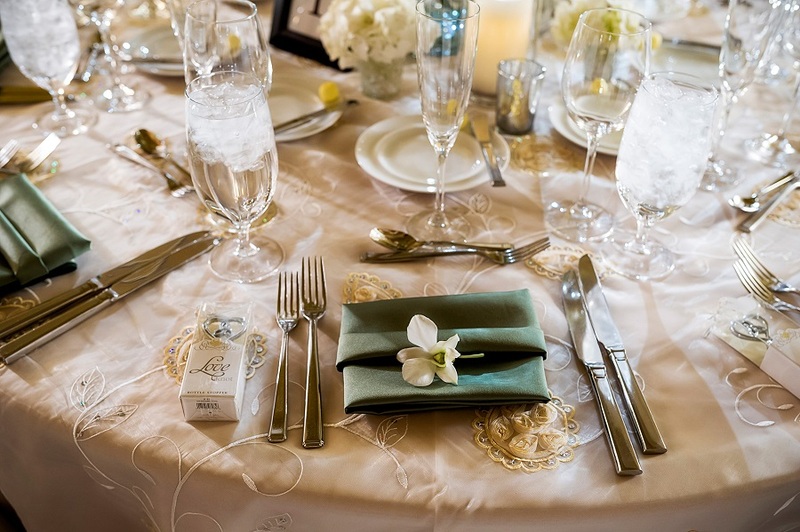 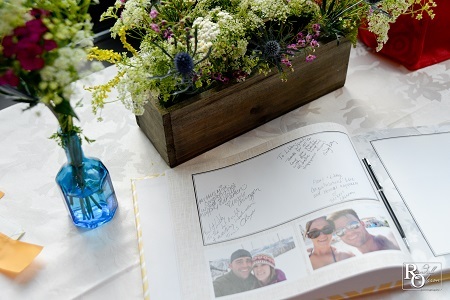 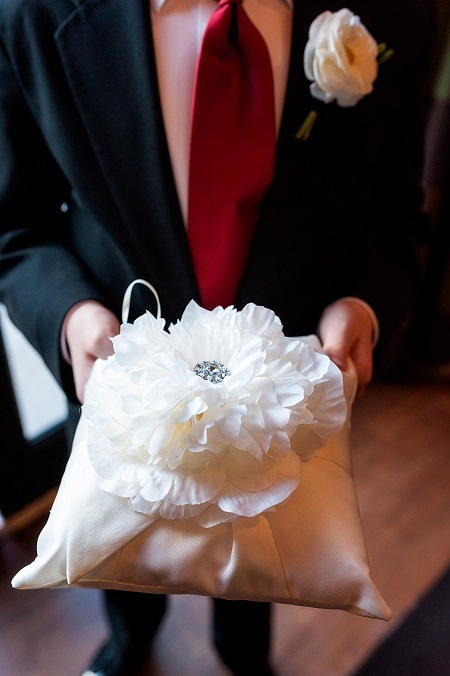 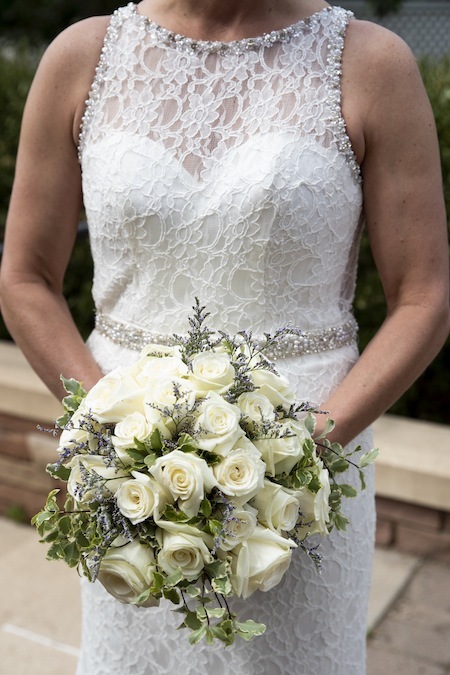 Two One Photography was there to document the memorable day, and Petals and Pours added lovely touches with their ivory and green floral arrangements. 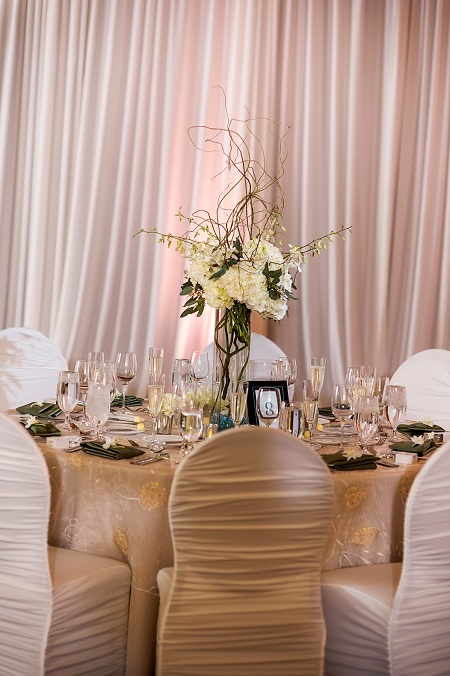 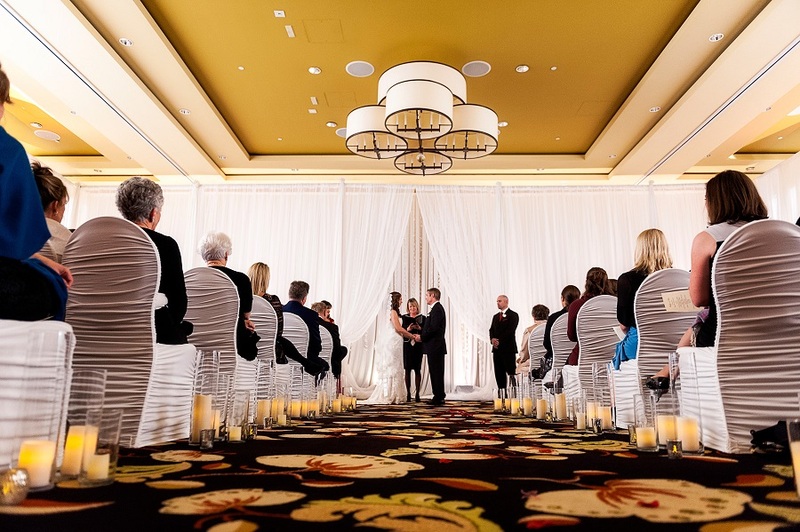 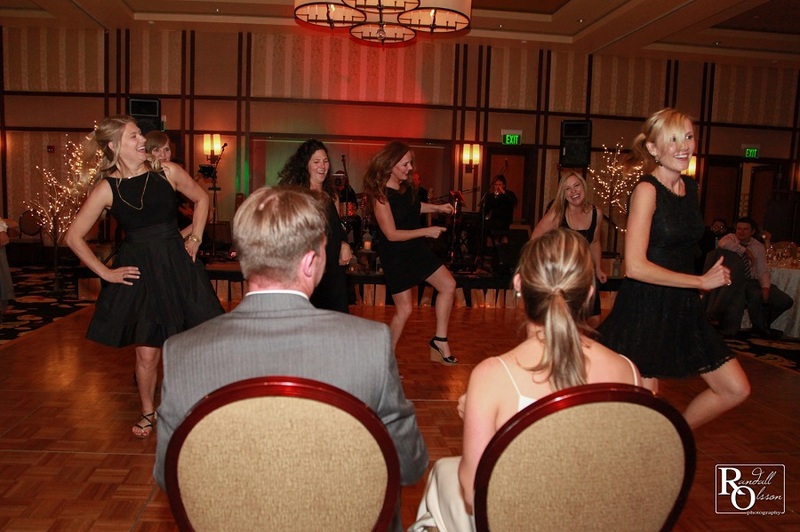 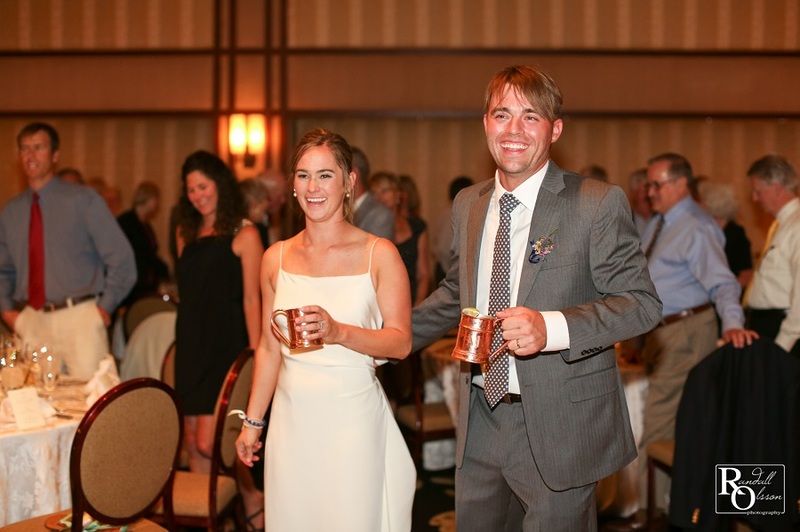 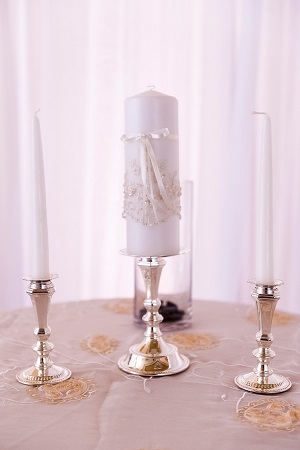 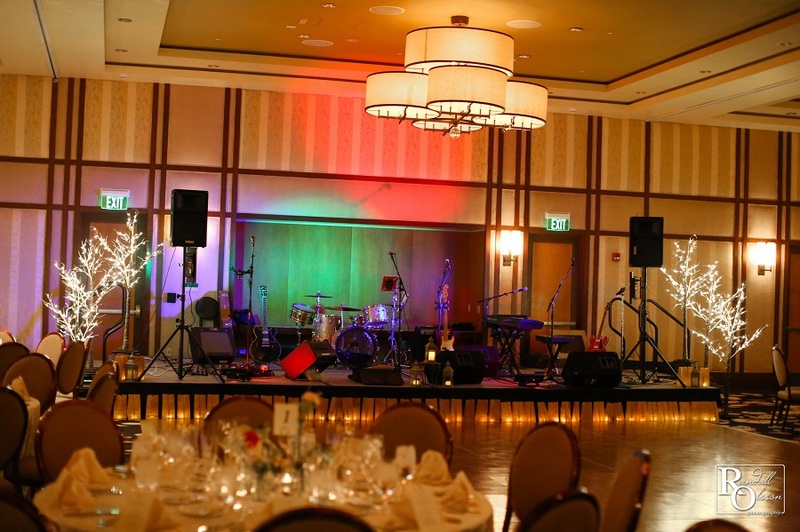 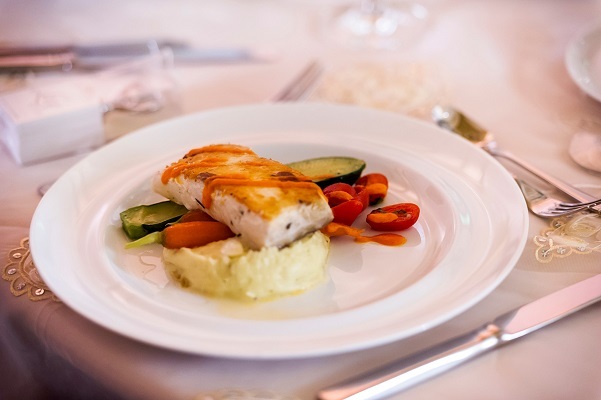 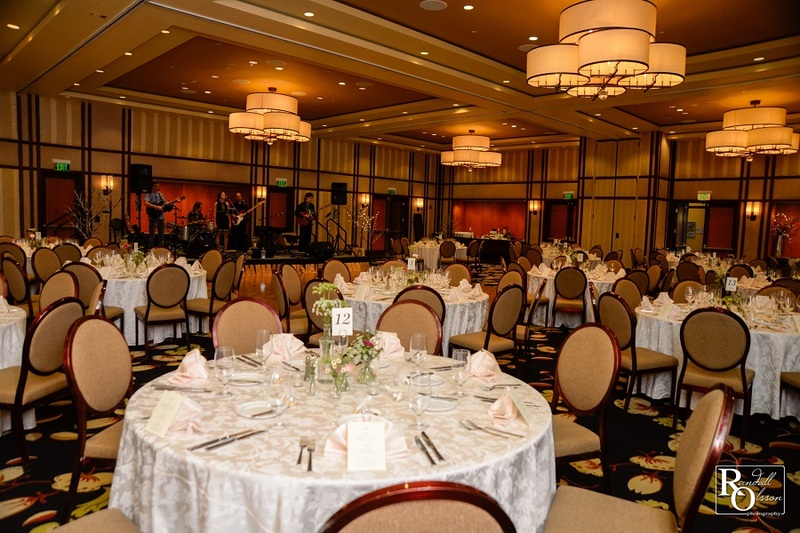 The happy couple had nothing to worry about thanks to the detailed planning handled by JA Special Events. 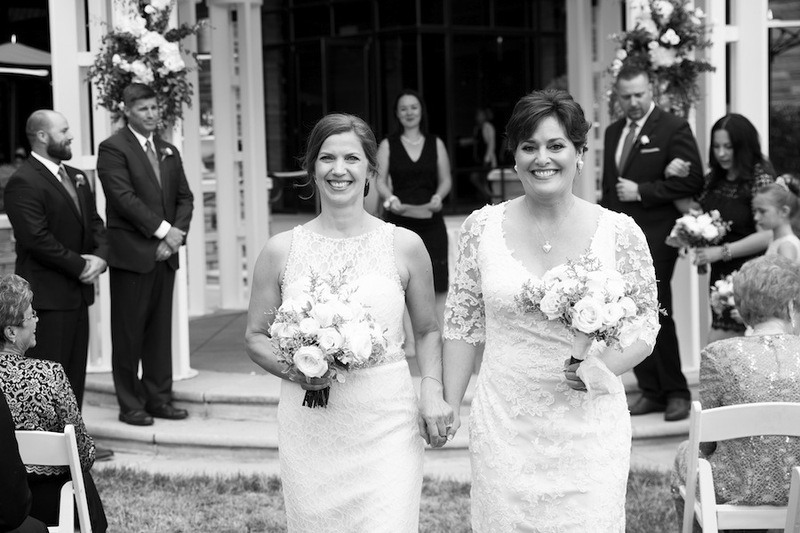 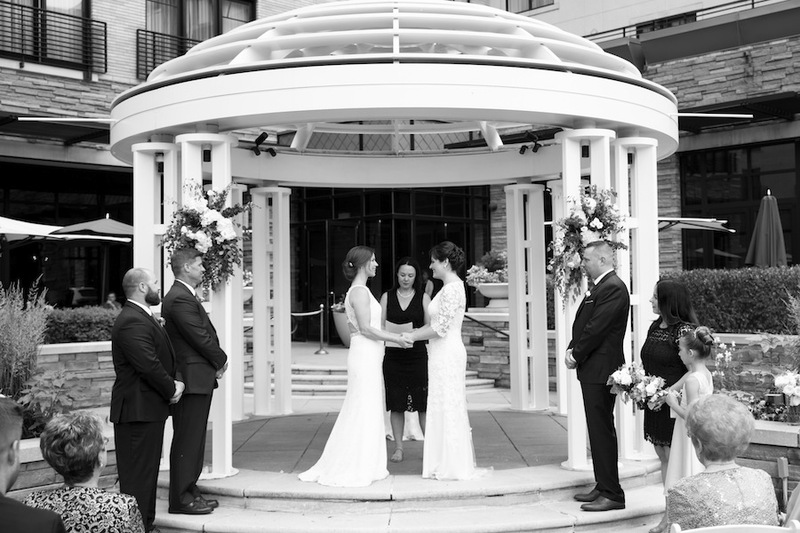 Congrats to you both, Jennifer + Michelle and thanks for letting us share in your joy! 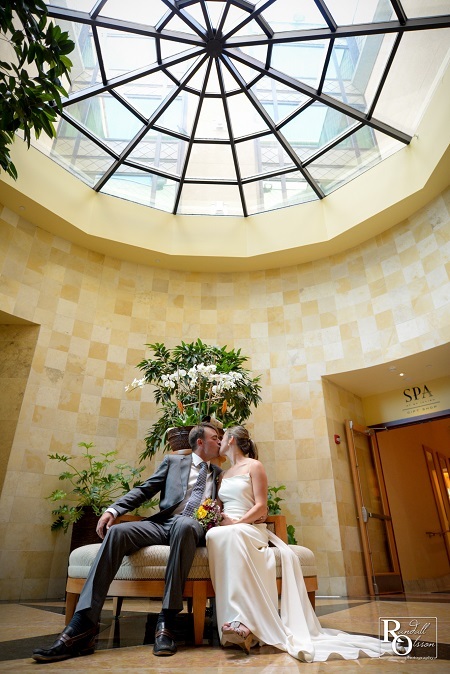 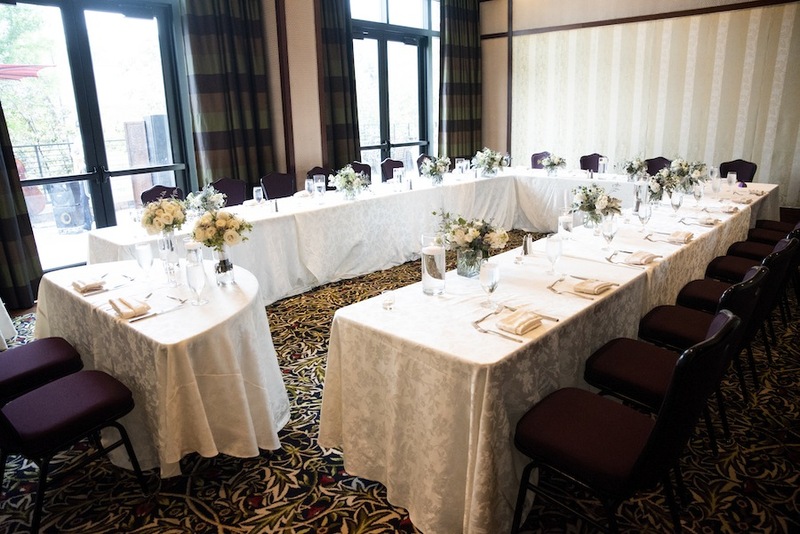 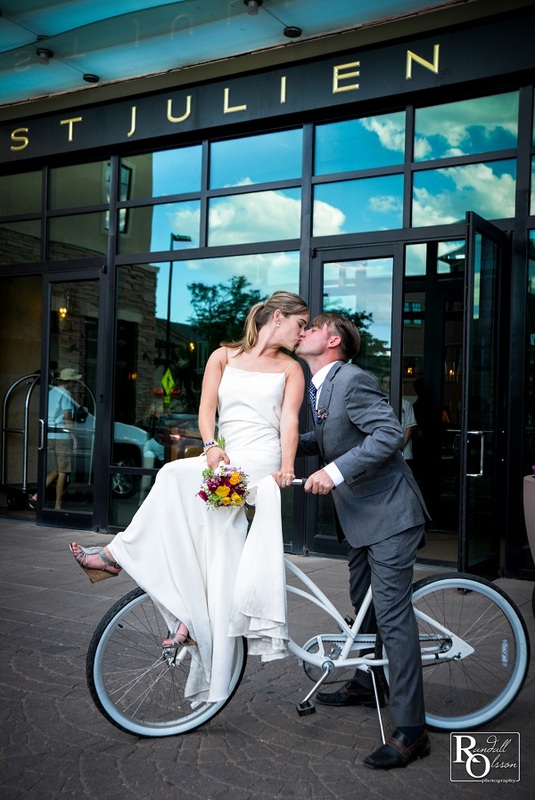 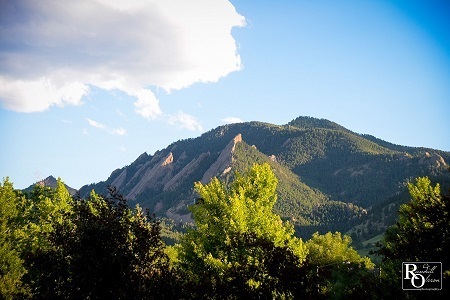 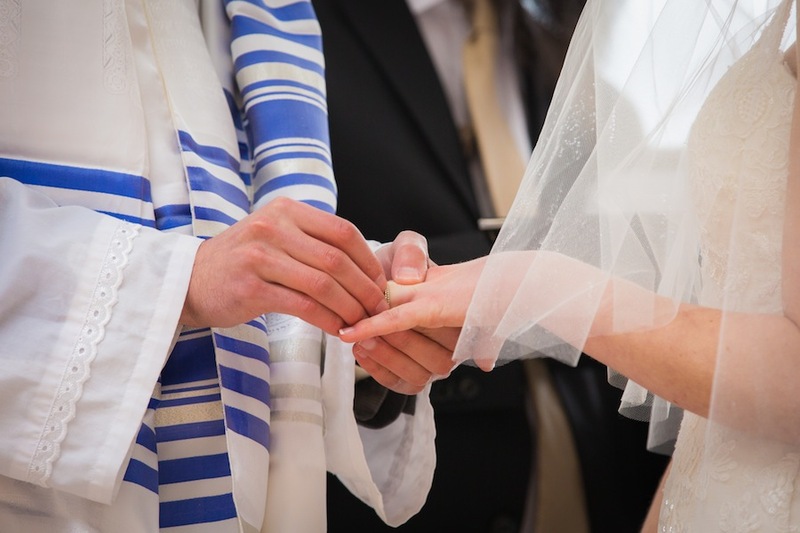 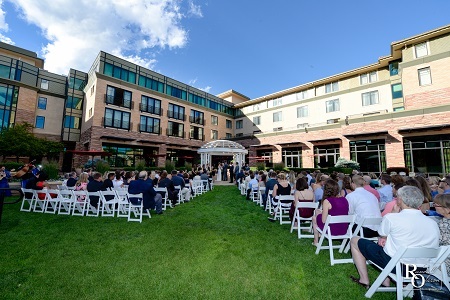 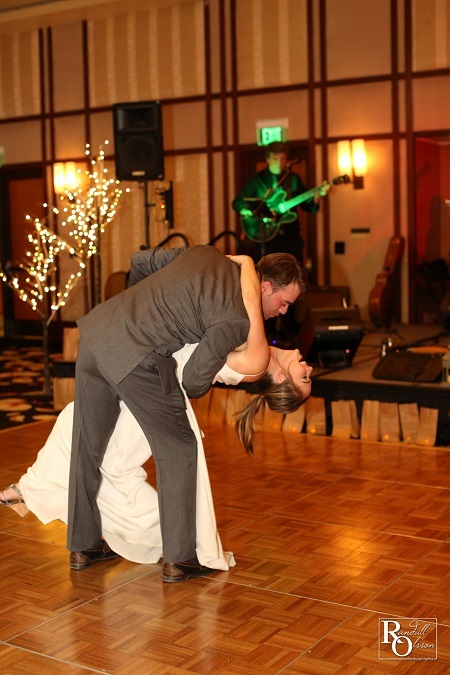 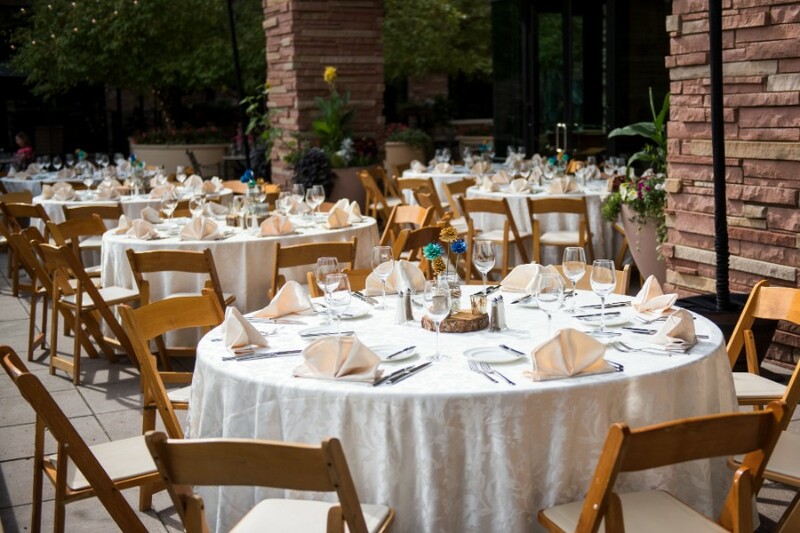 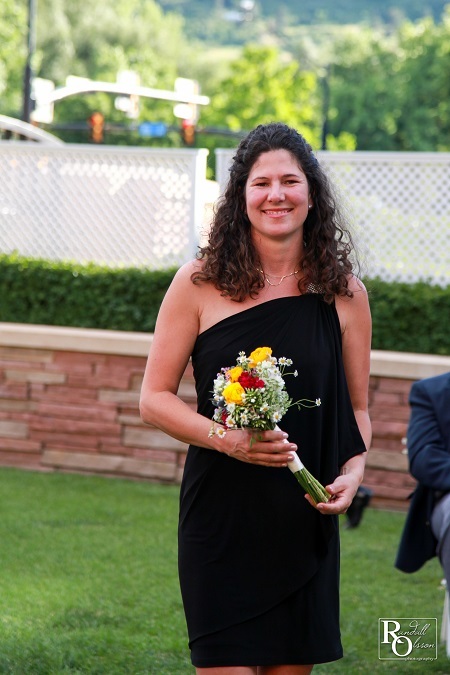 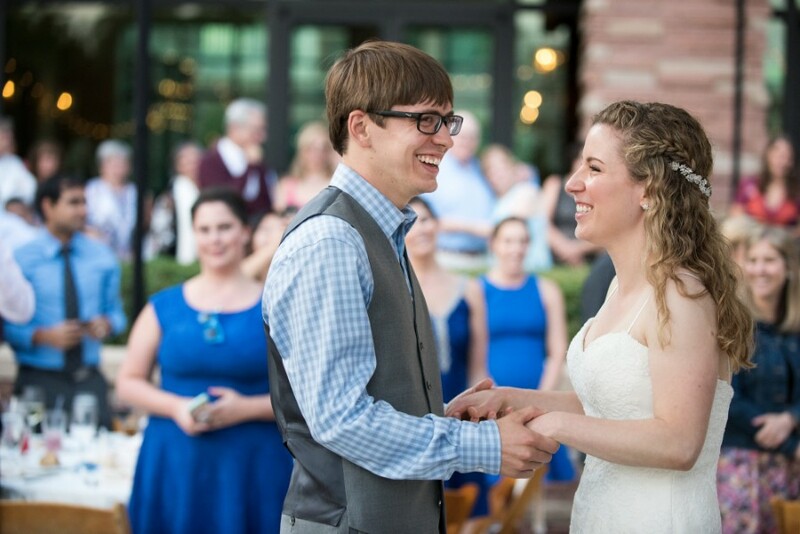 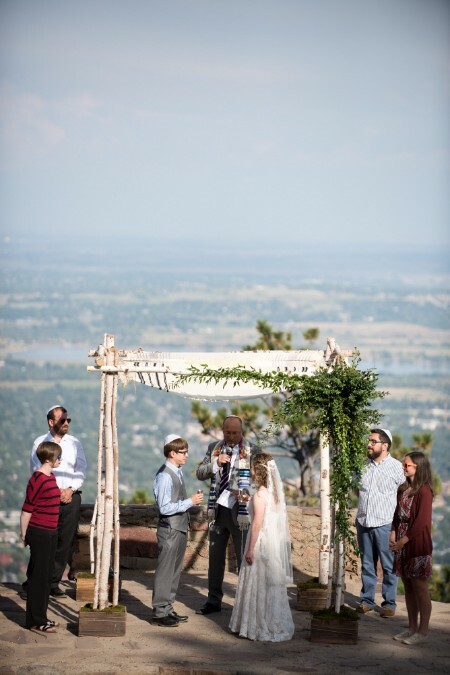 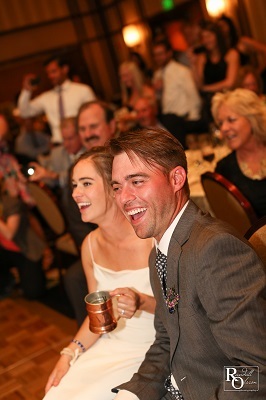 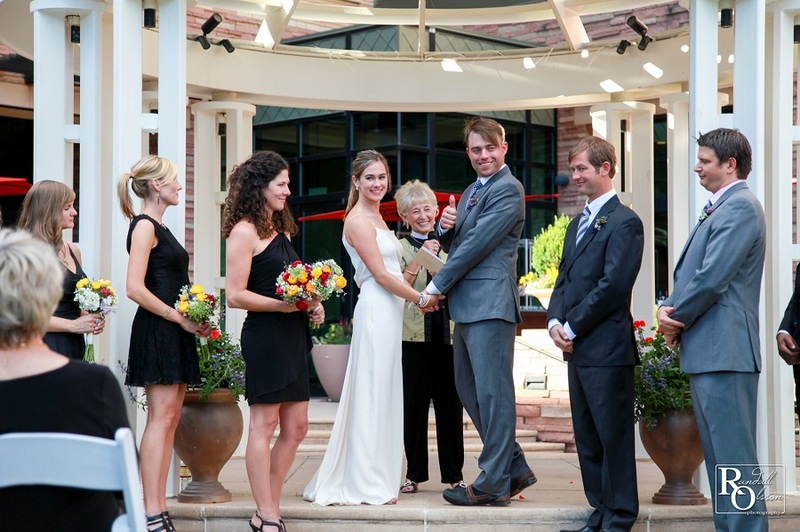 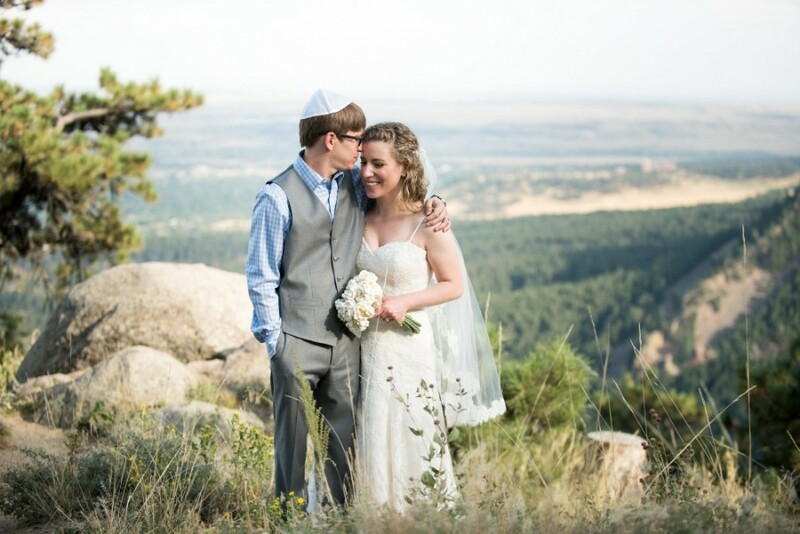 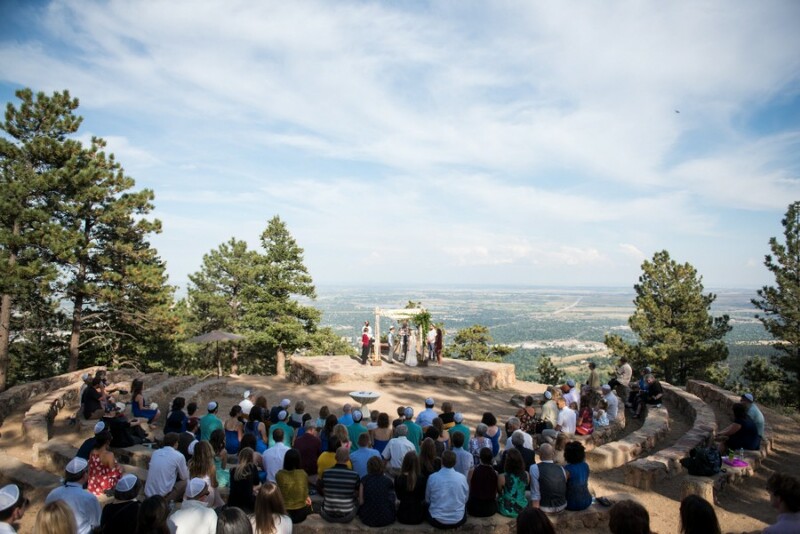 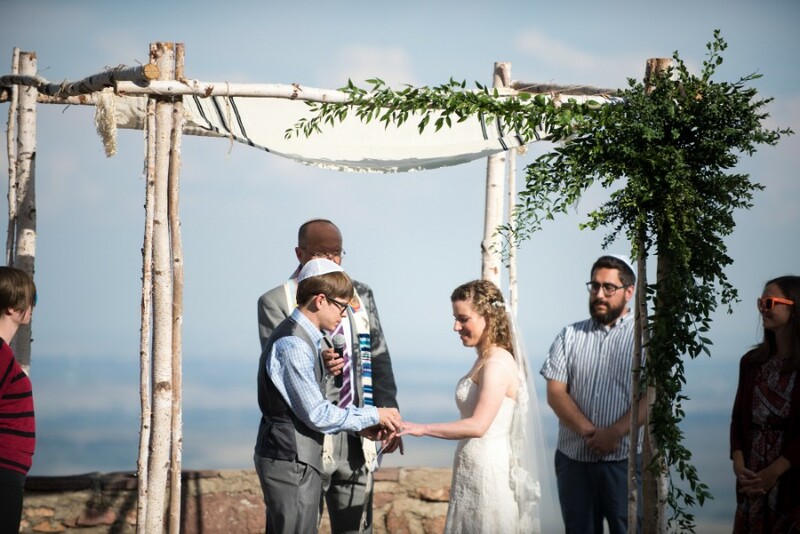 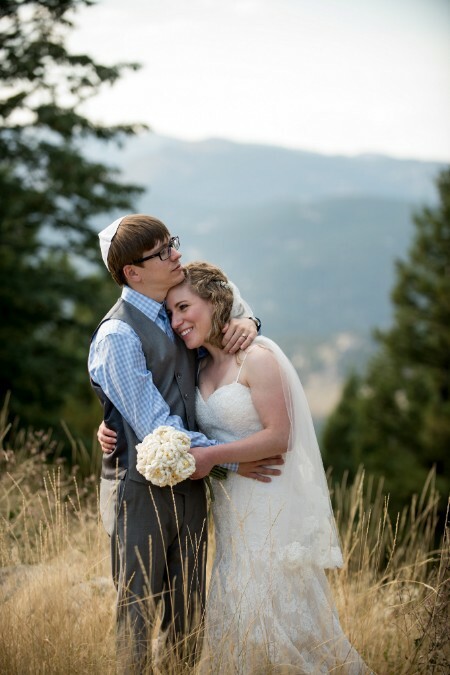 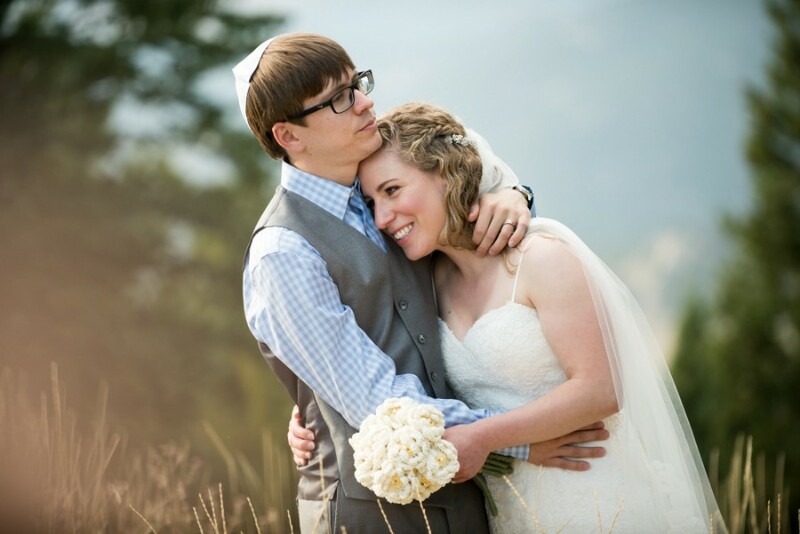 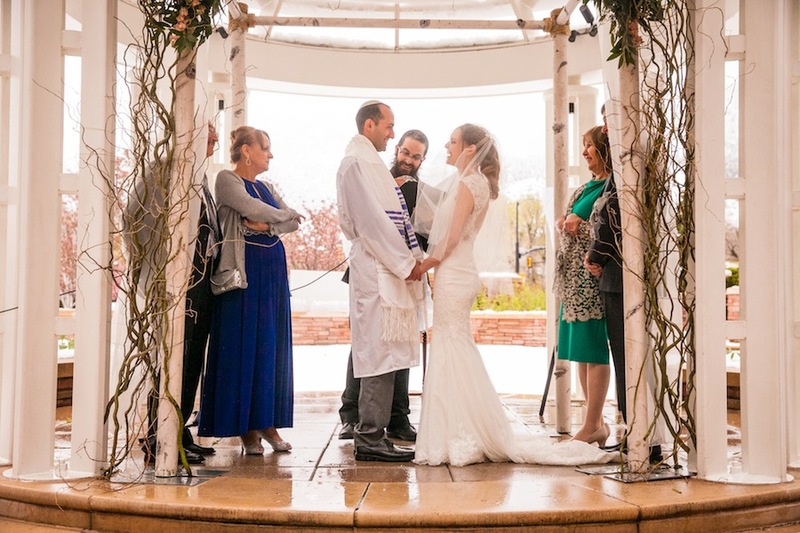 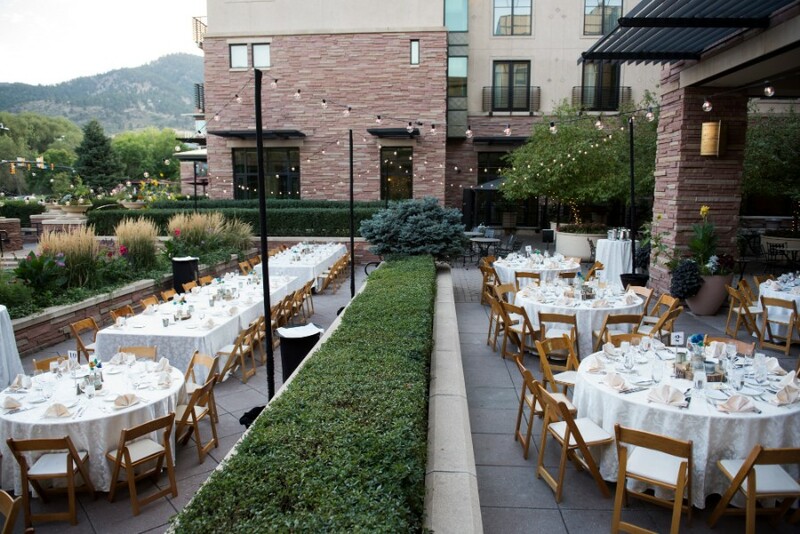 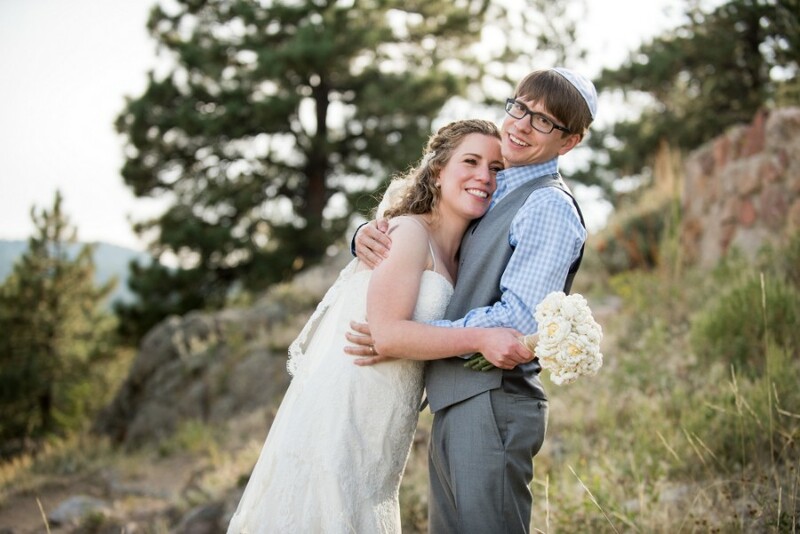 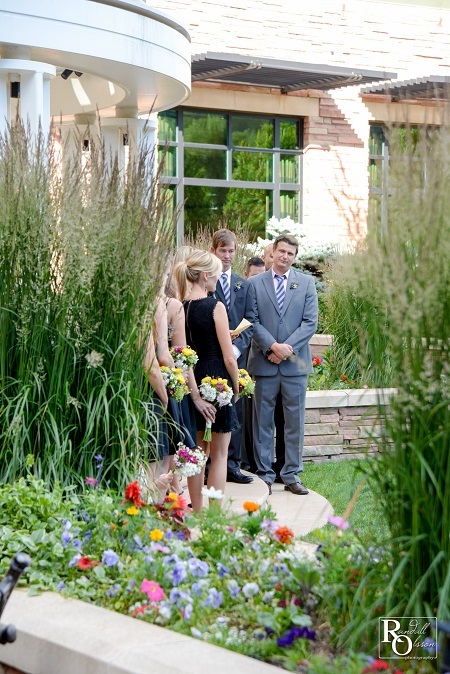 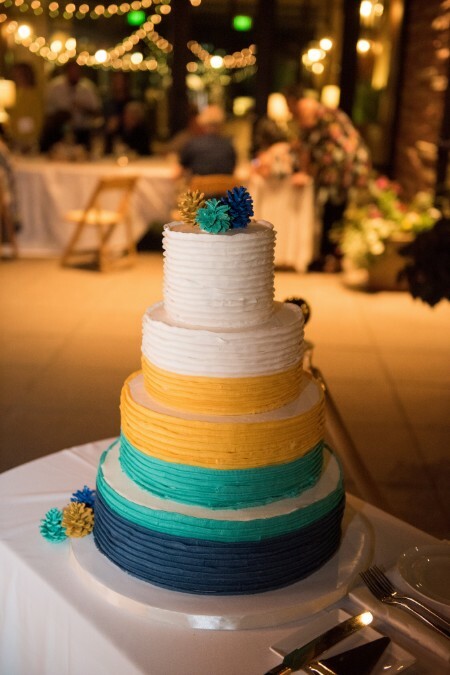 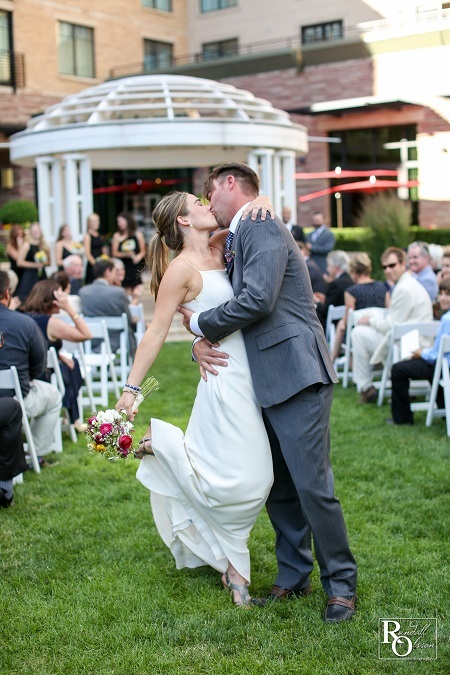 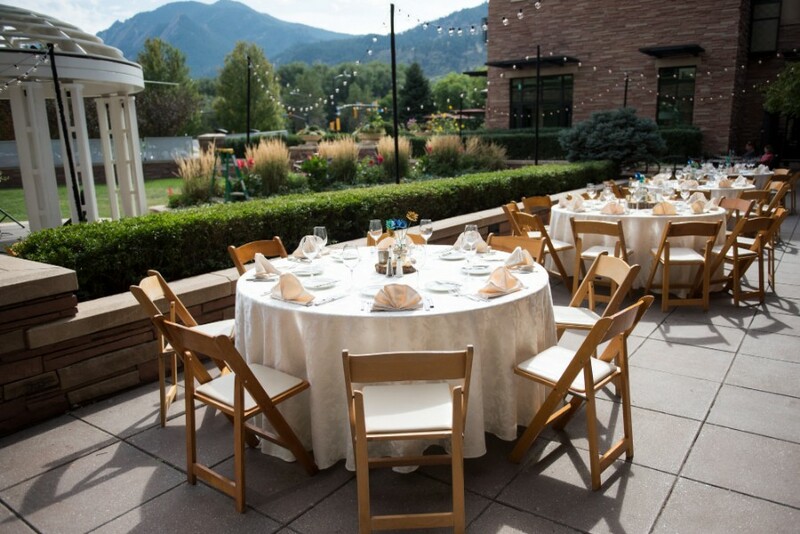 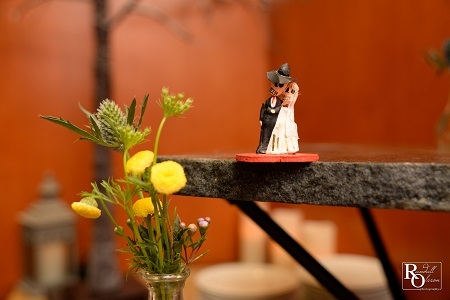 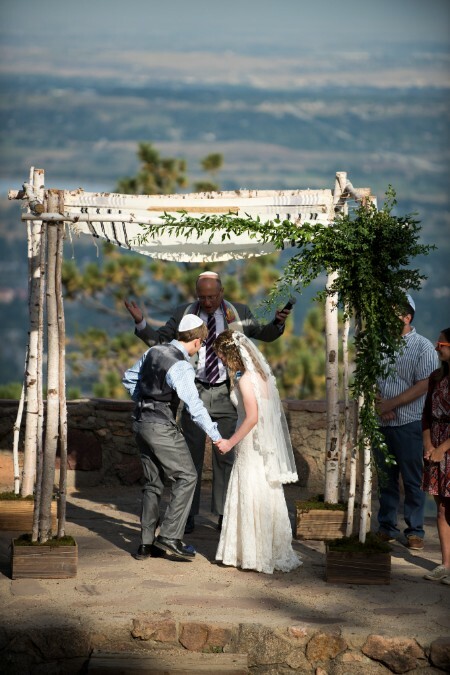 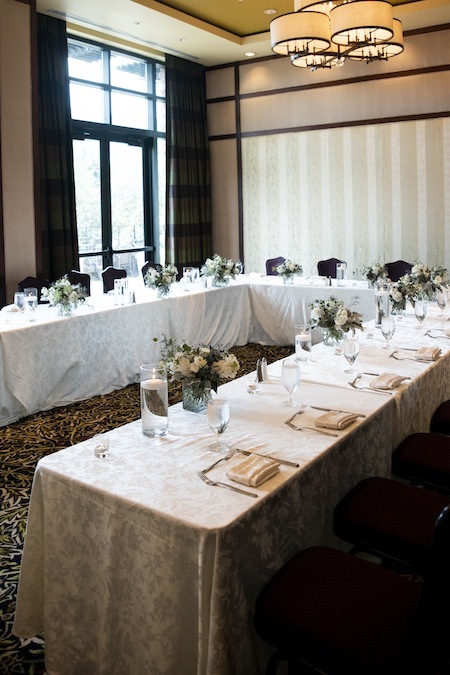 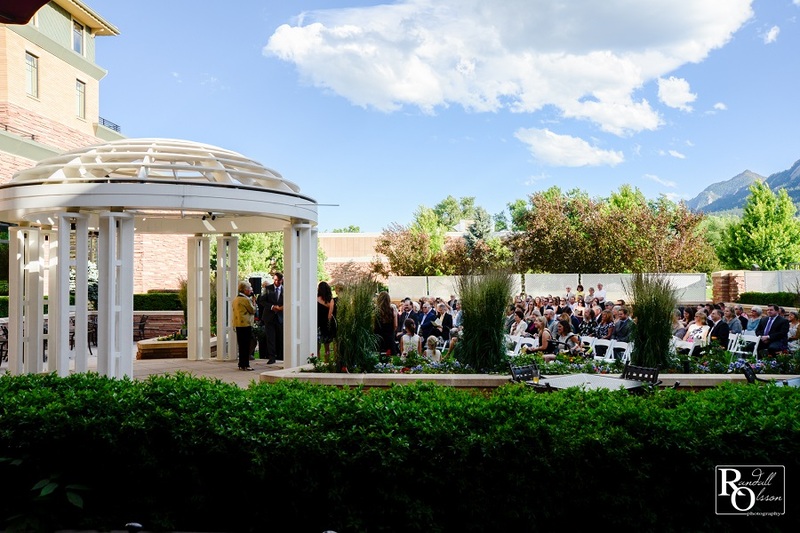 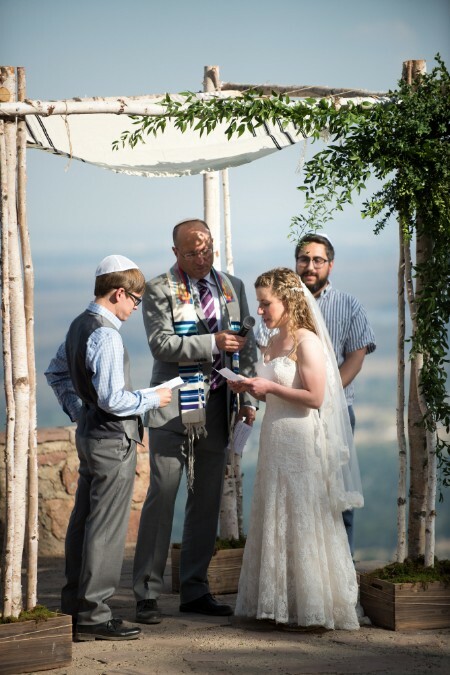 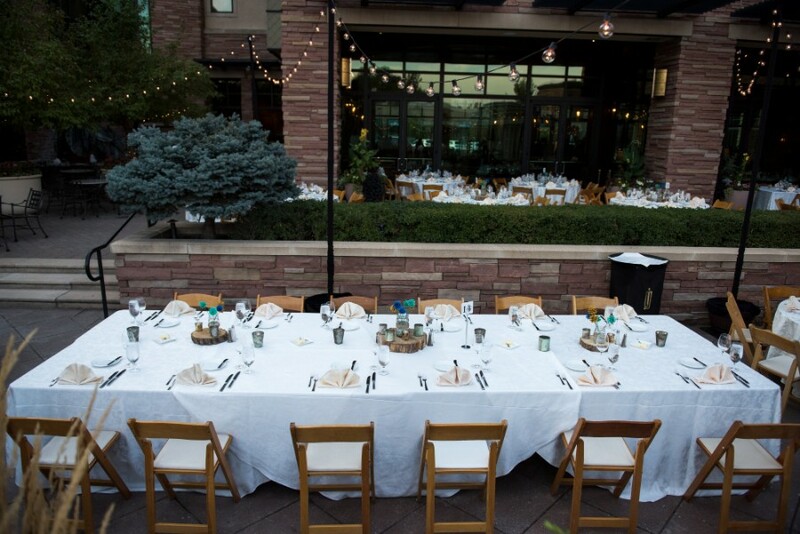 The St. Julien in Boulder served as the perfect backdrop for the special union between Anat and Eran. 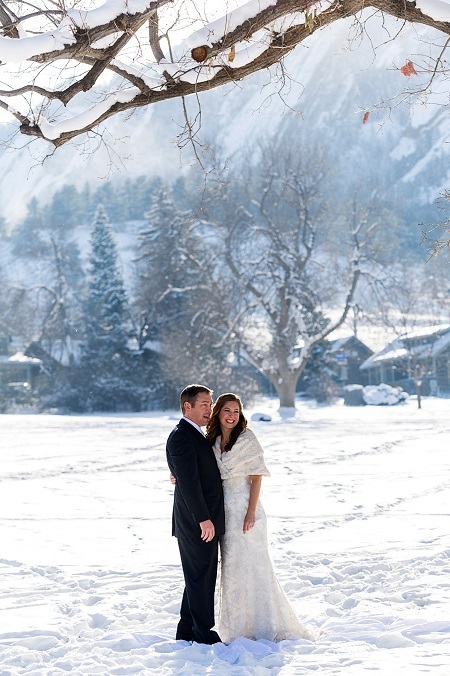 With the snow glistening outside, the happy couple pledged their lives to one another, and Elliot Marsh Photography captured the beauty. 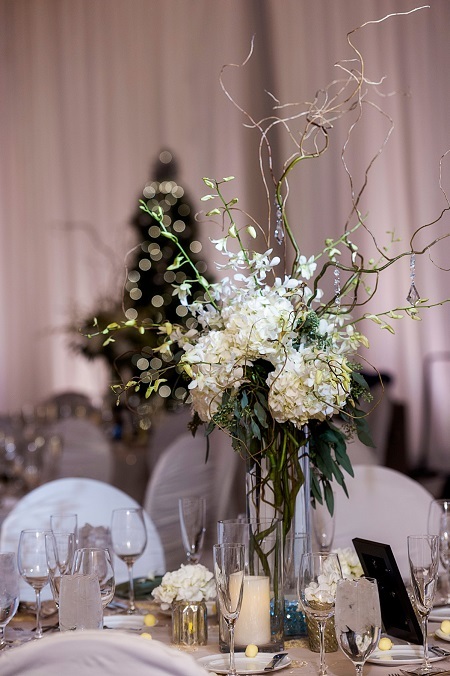 JA Special Events took care of all planning and coordination, and Statice Floral created magnificent arrangements that were adored by all. 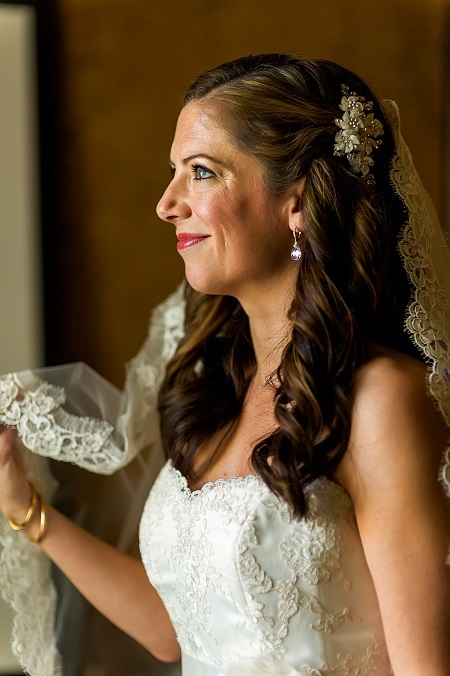 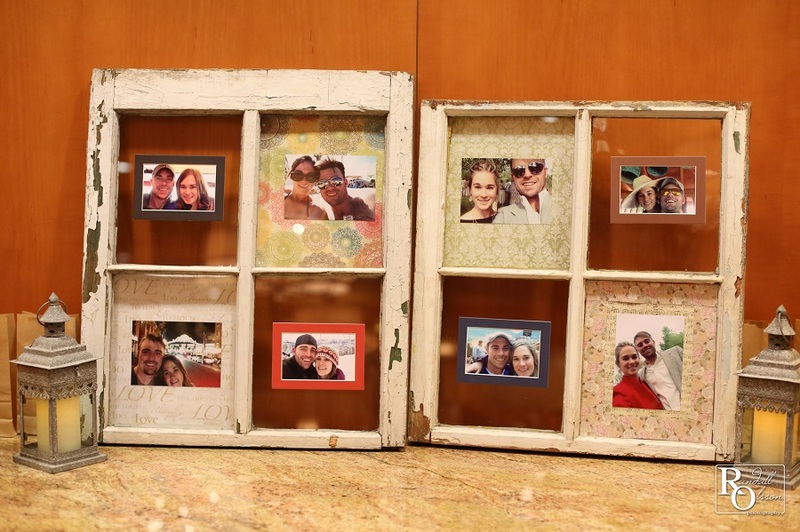 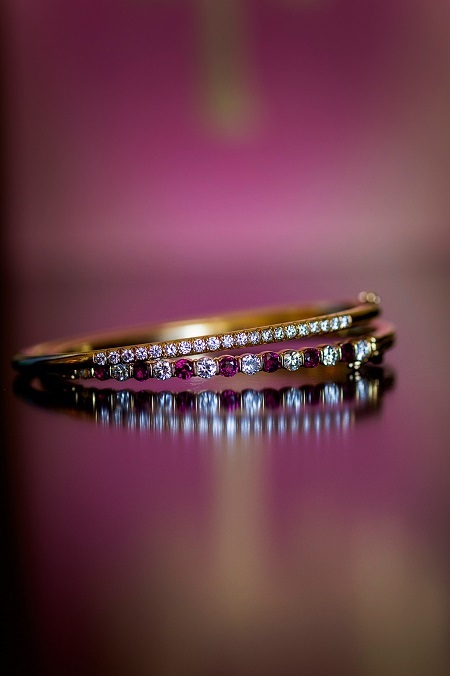 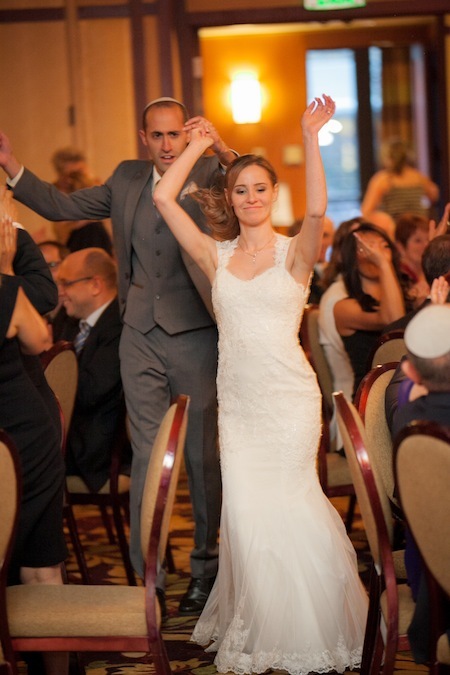 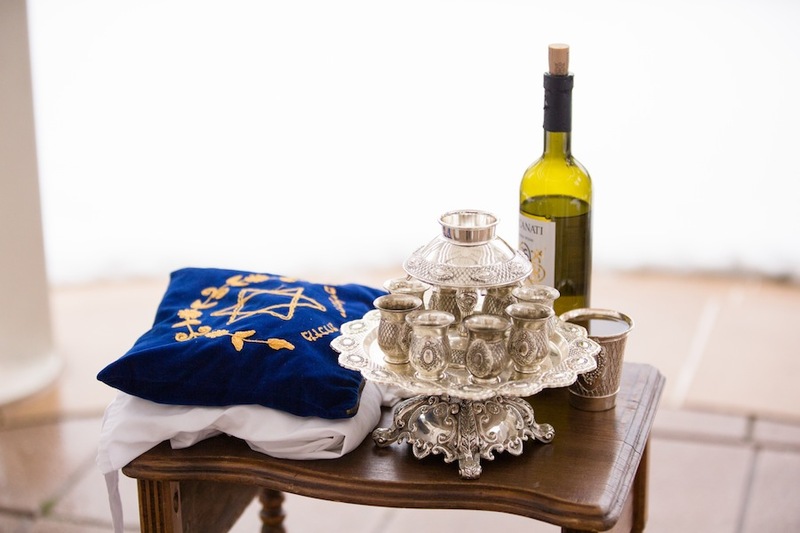 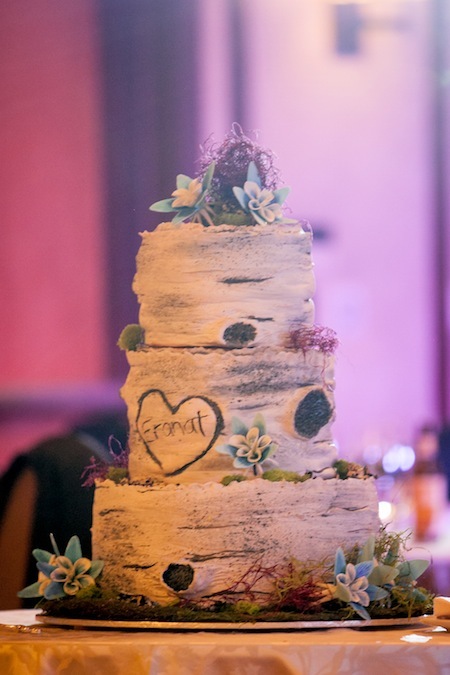 We were thrilled to be a part of your celebration, Anat and Eran! 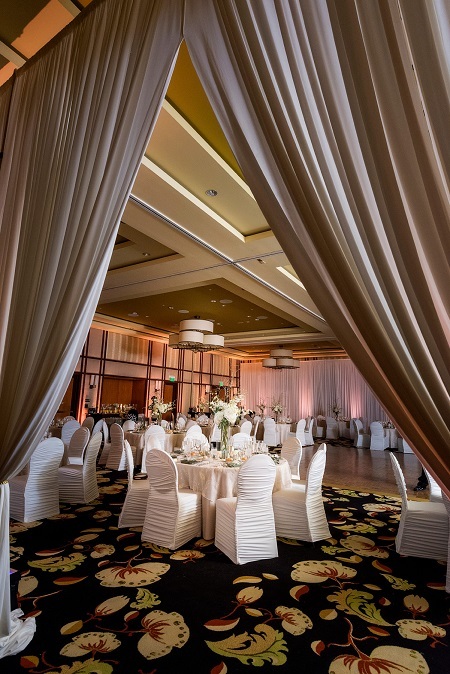 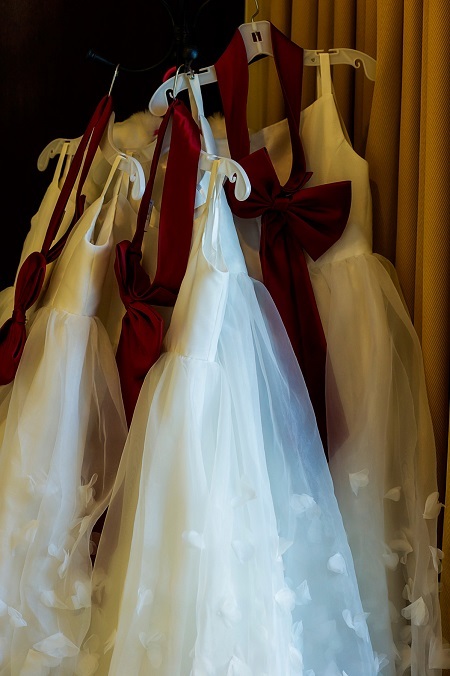 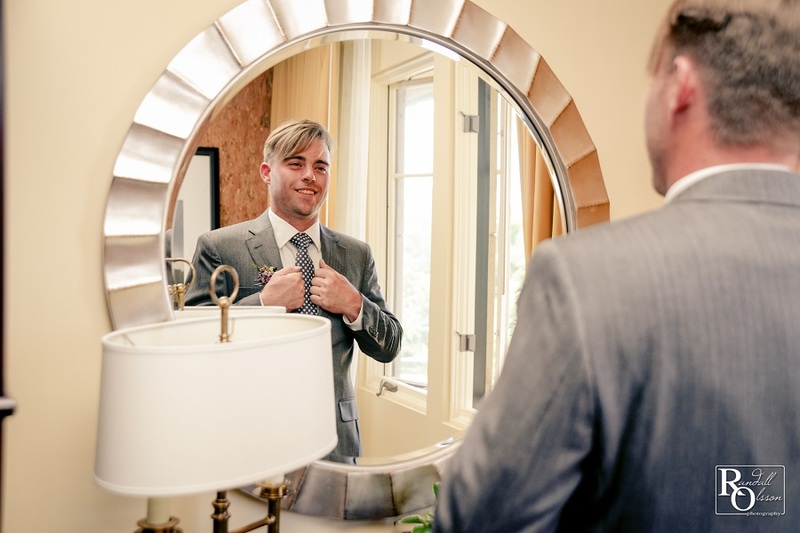 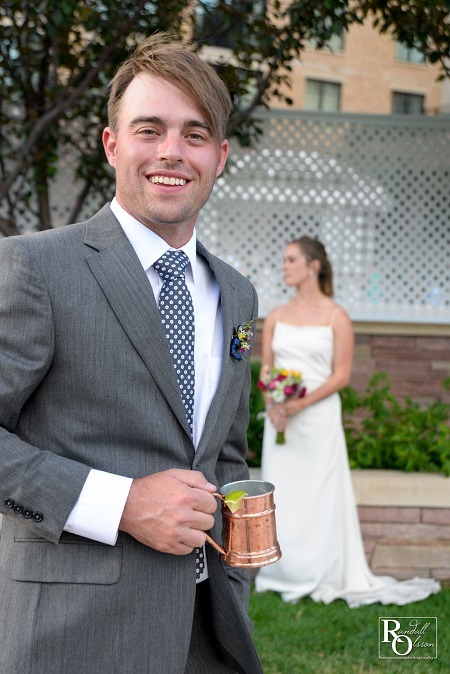 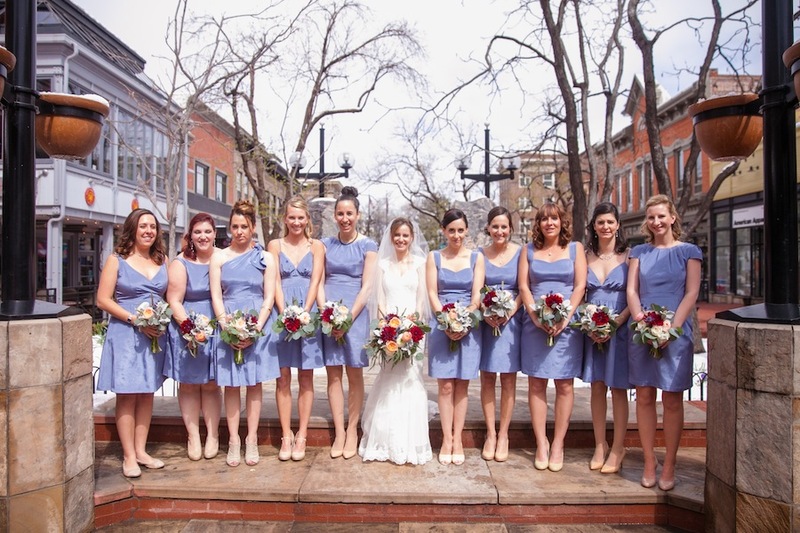 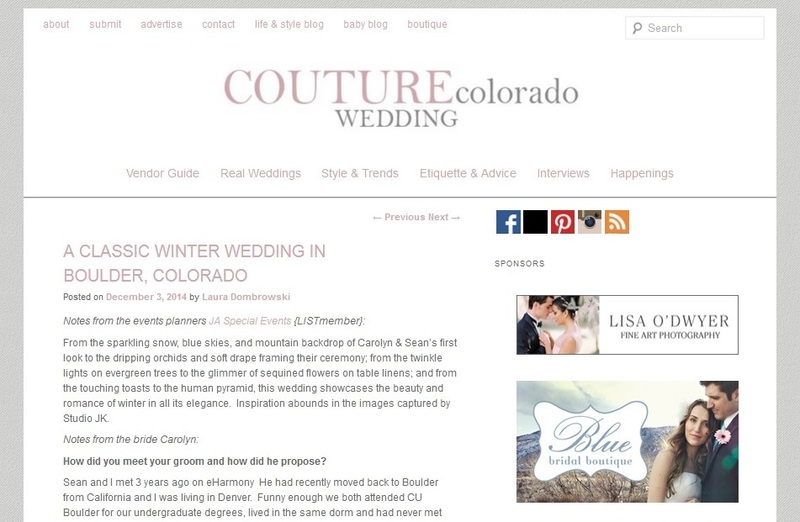 We adore Couture Colorado and it’s a special treat to see Carolyn & Sean’s St. Julien wedding featured on their blog this month! 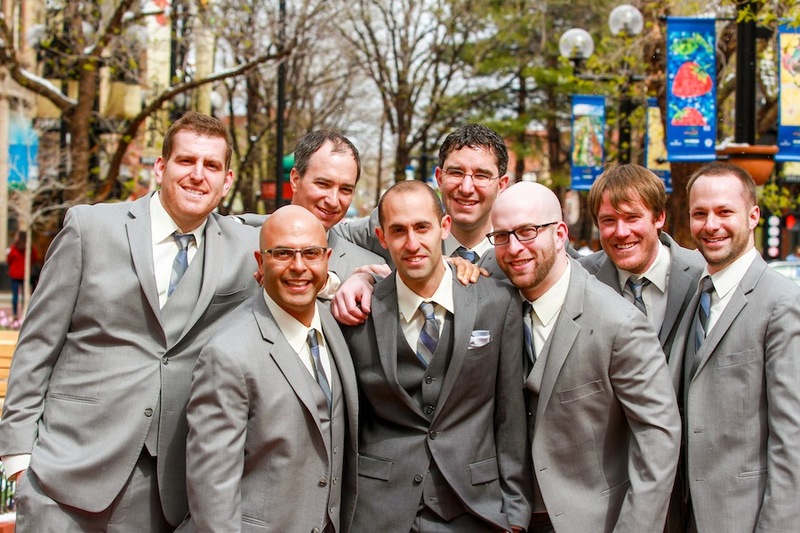 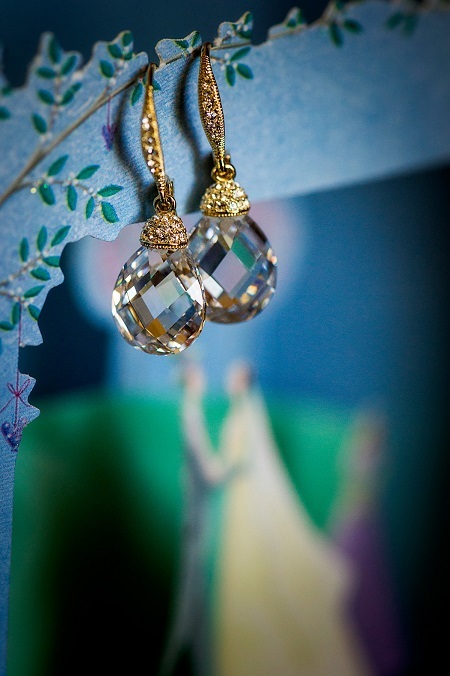 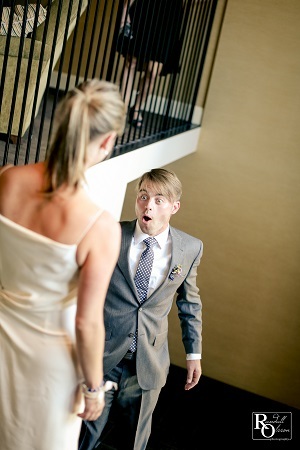 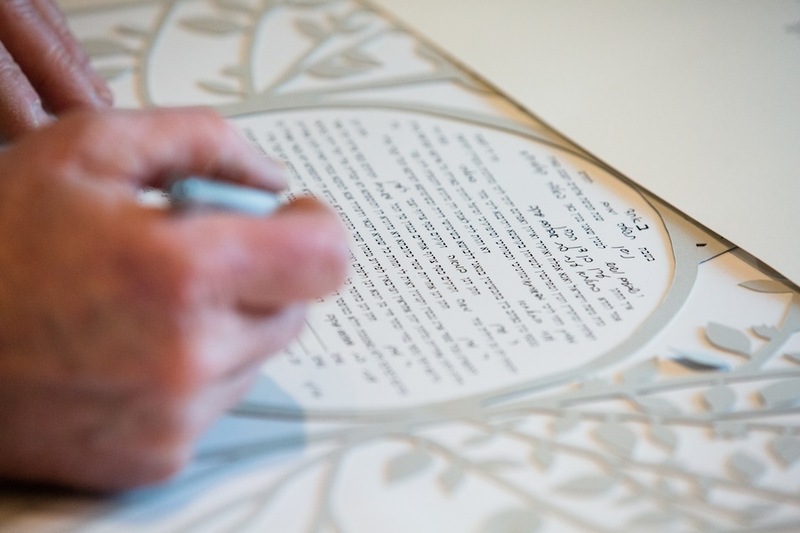 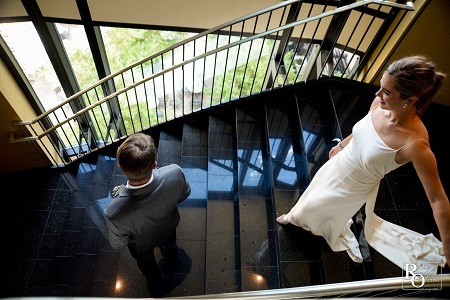 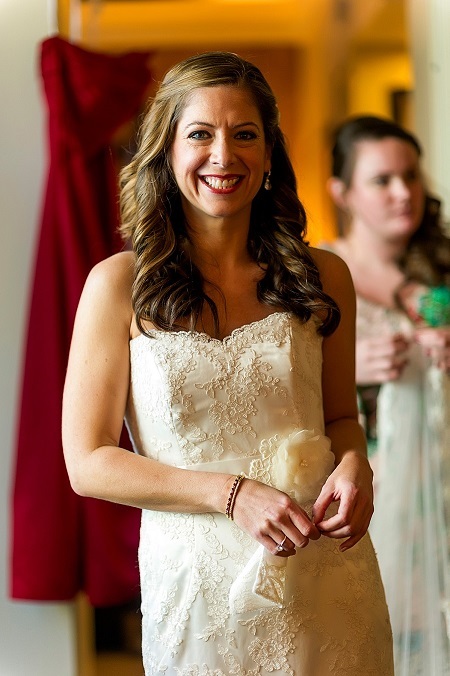 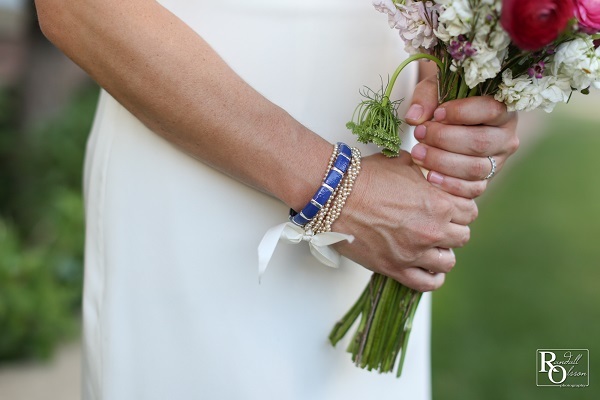 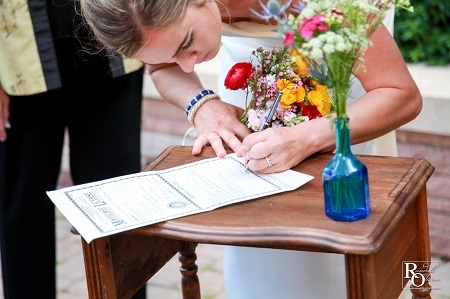 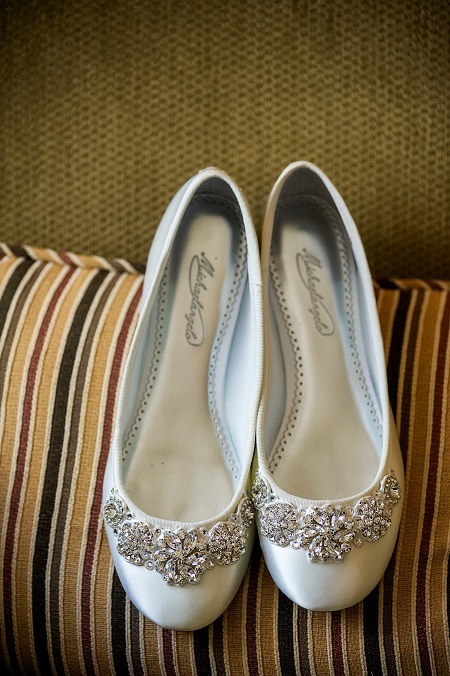 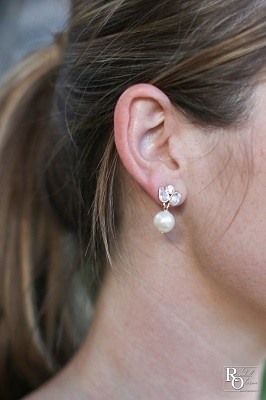 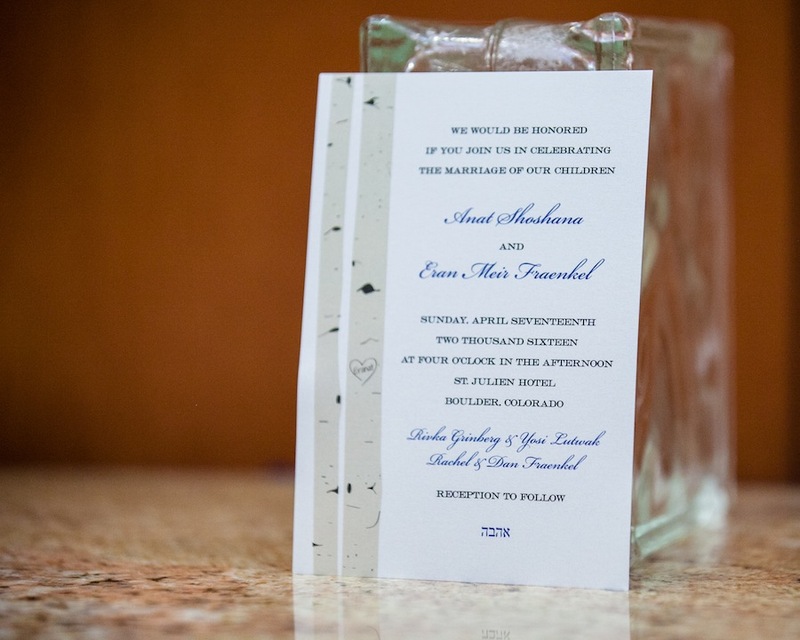 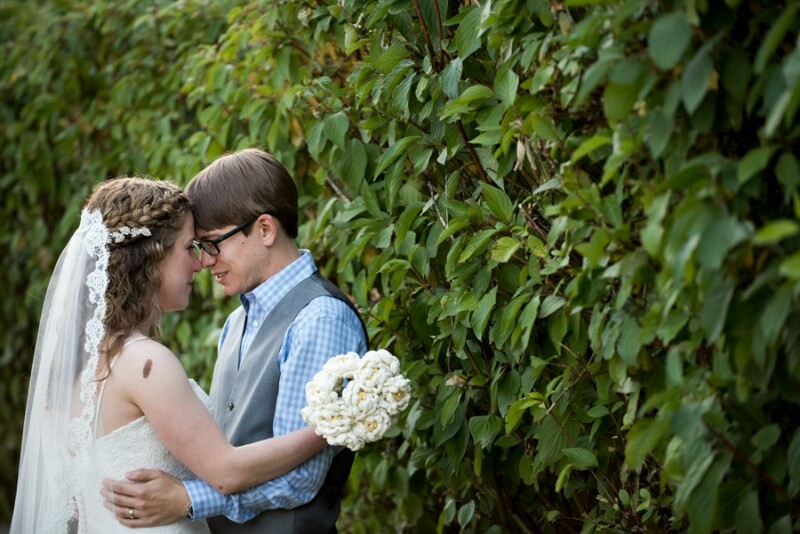 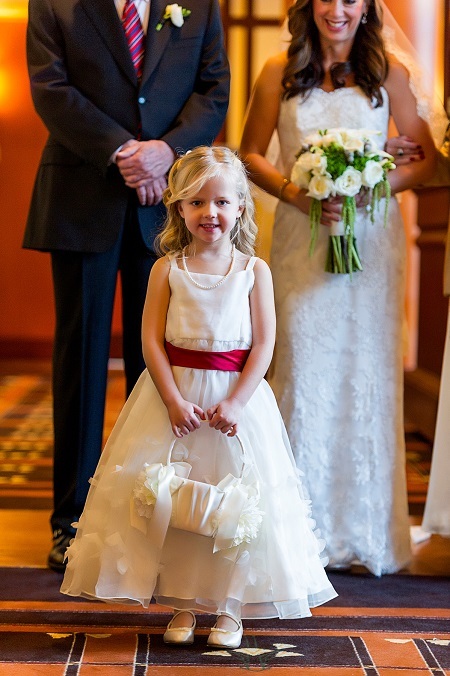 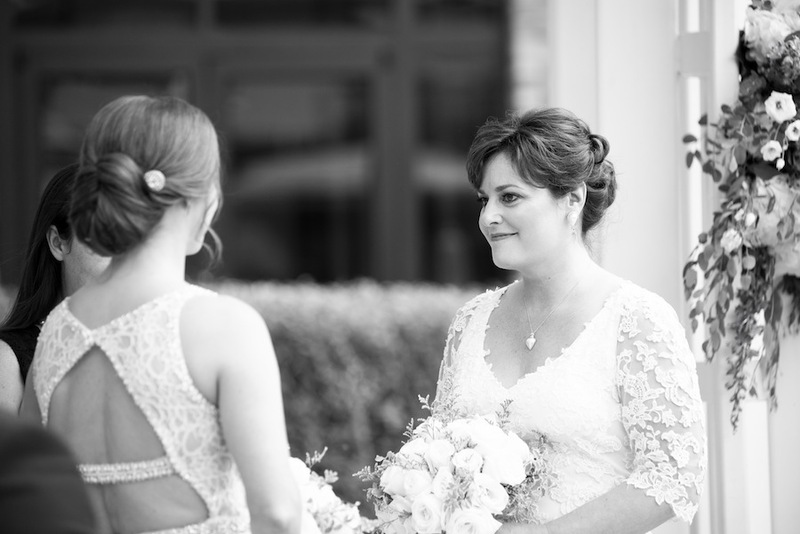 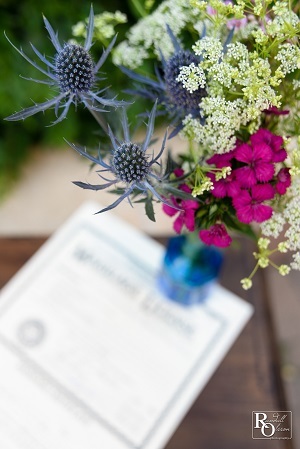 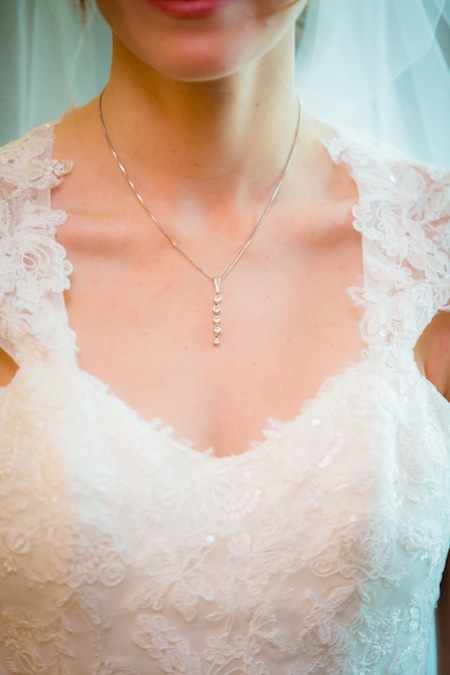 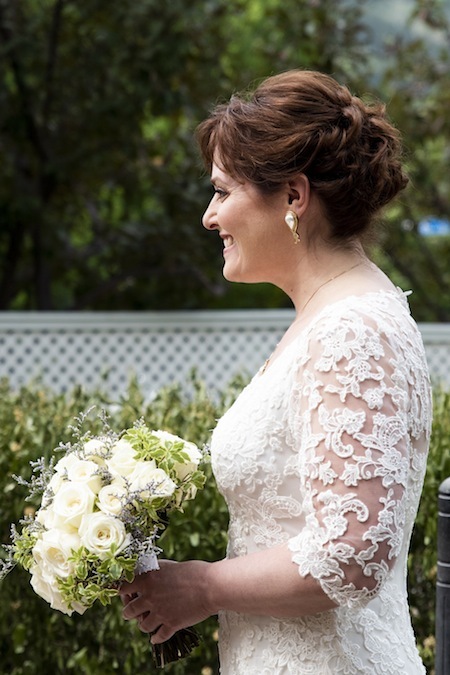 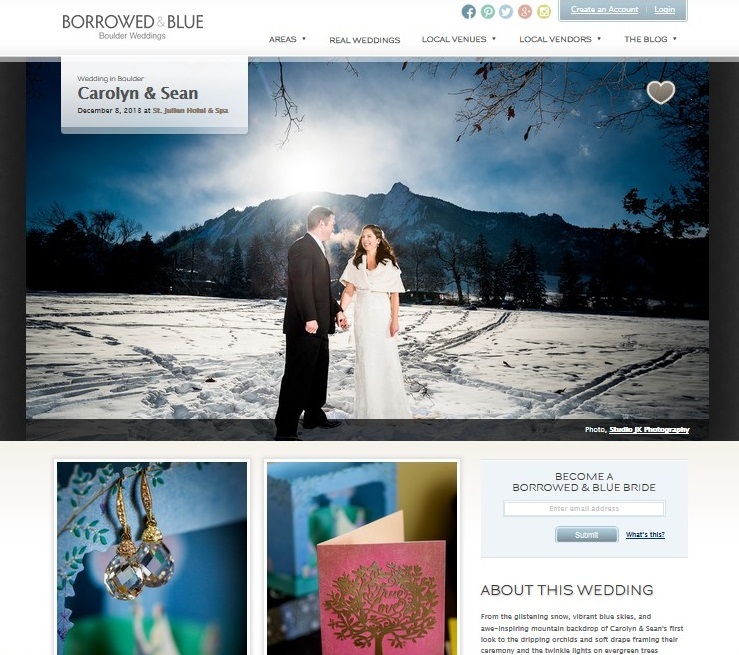 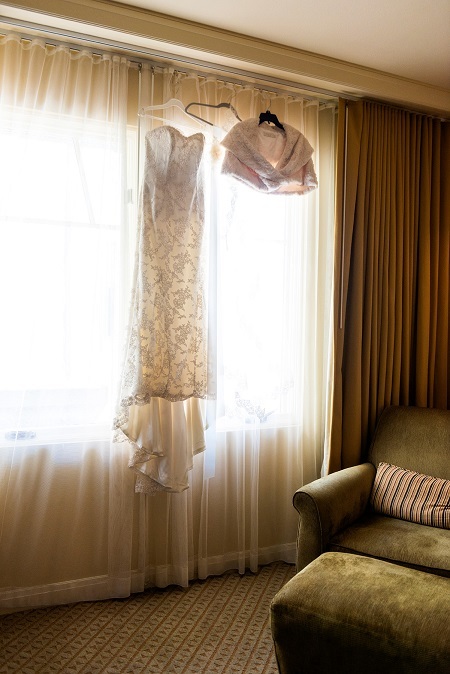 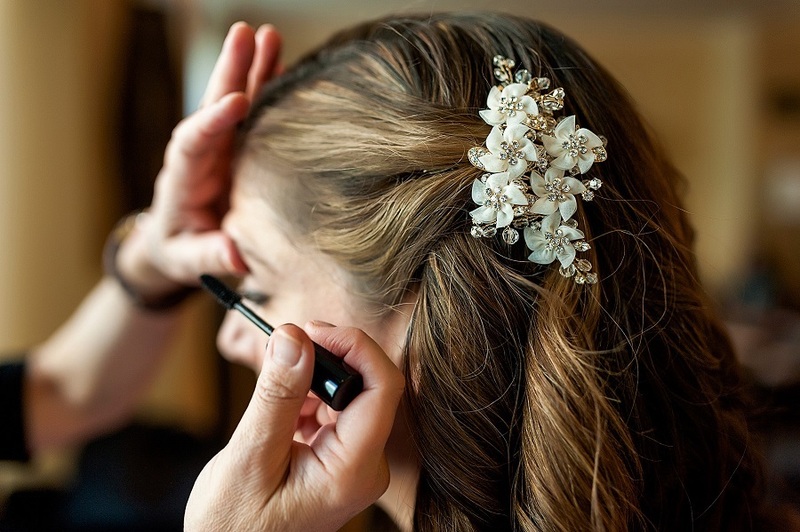 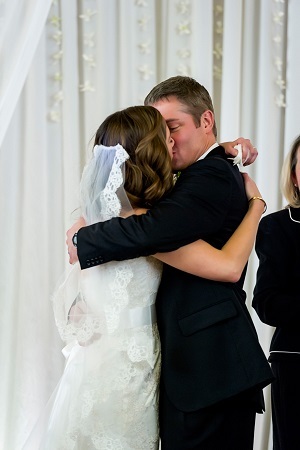 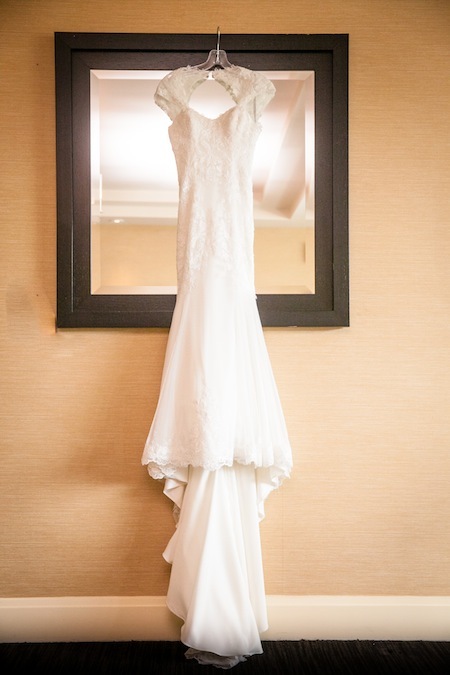 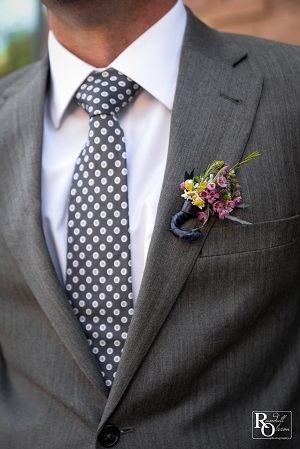 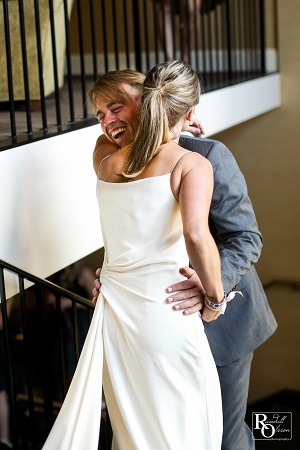 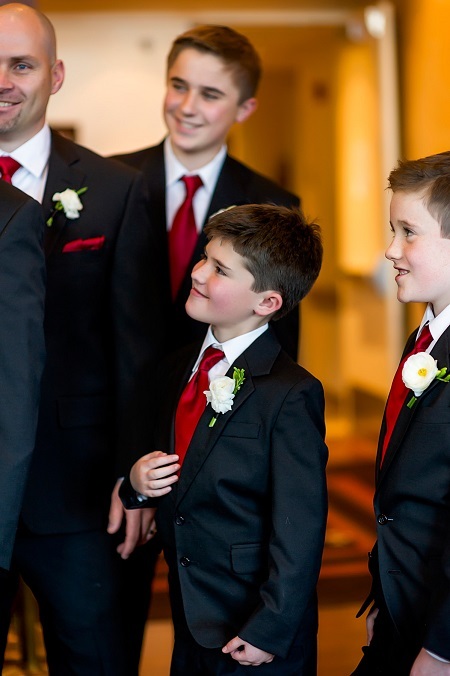 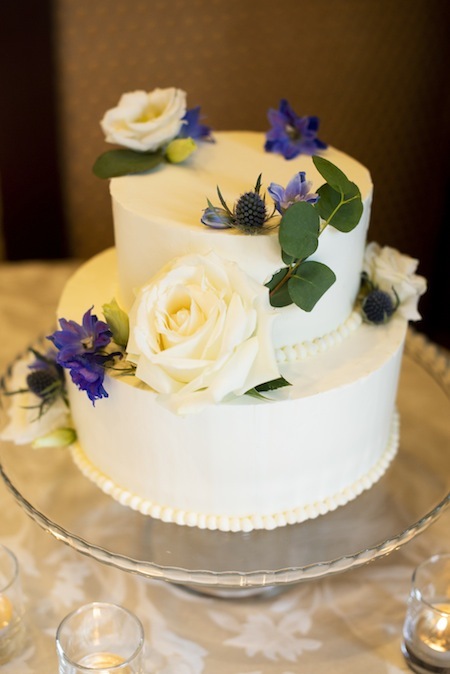 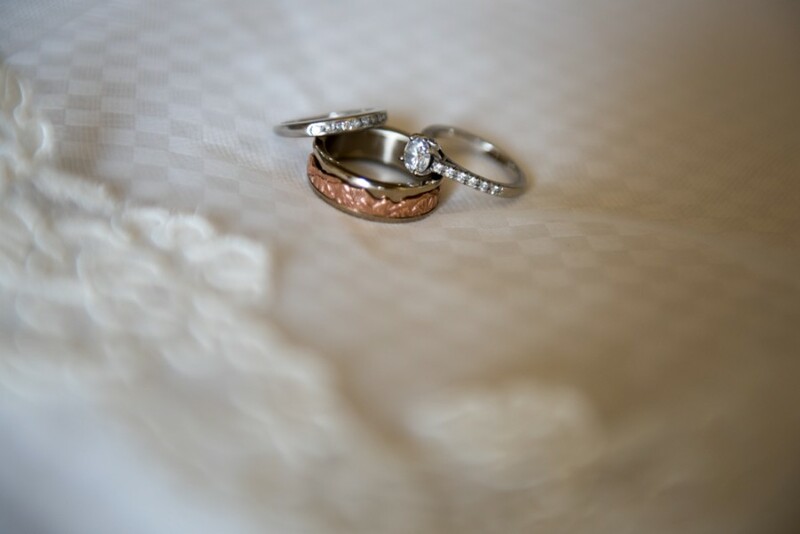 Carolyn & Sean’s wedding is featured on Borrowed & Blue! 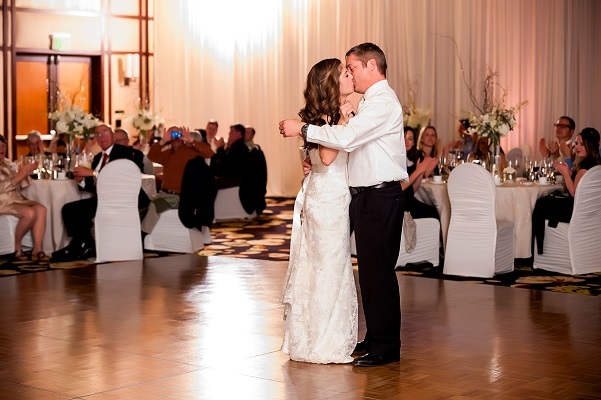 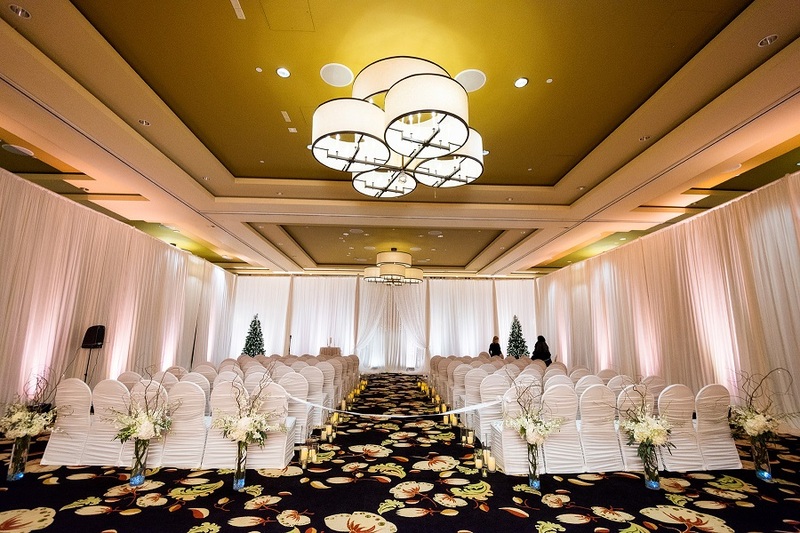 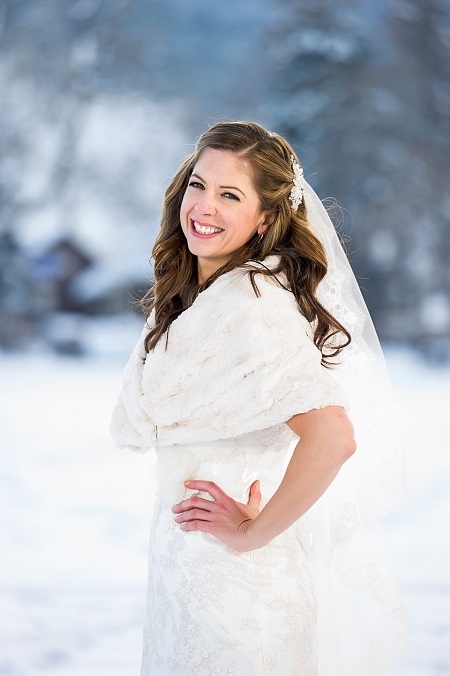 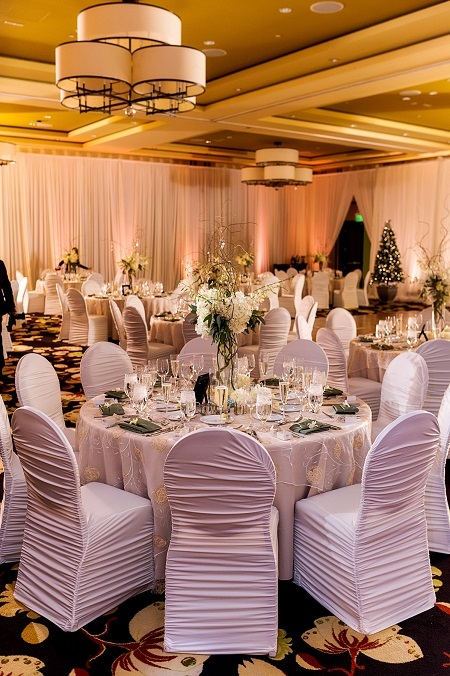 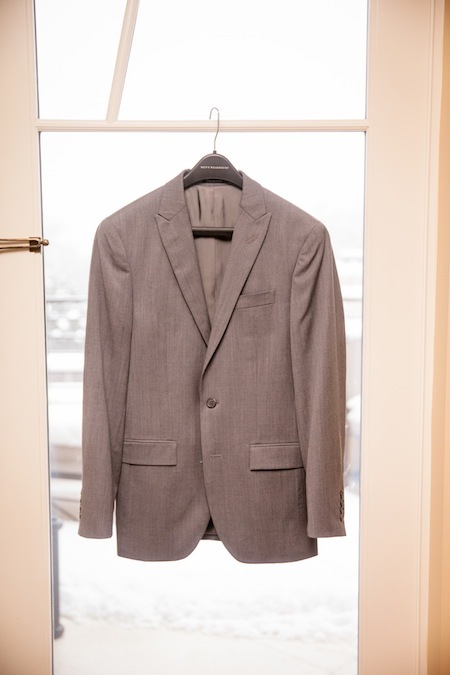 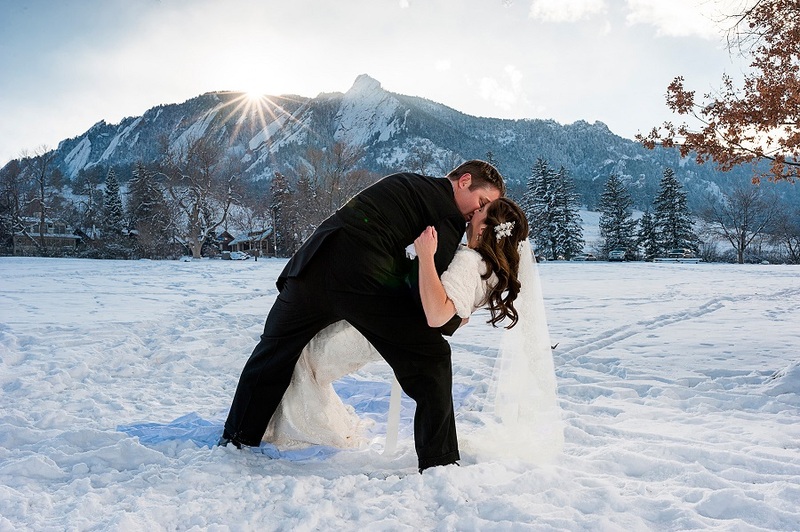 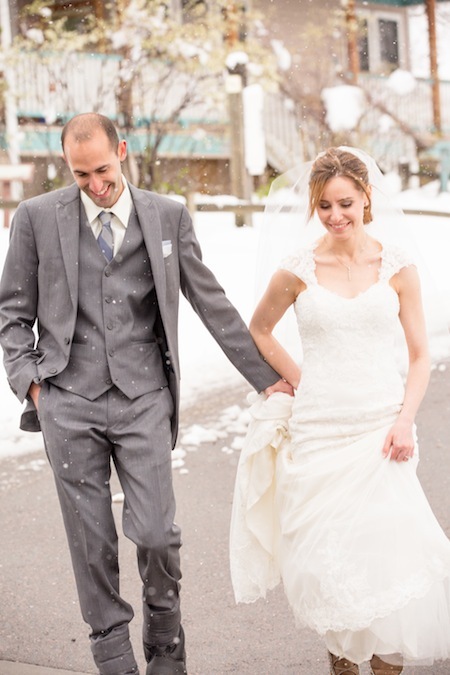 This truly gorgeous winter wedding at the St. Julien was beautifully captured by Studio JK and we were thrilled work with this lovely couple and their families! 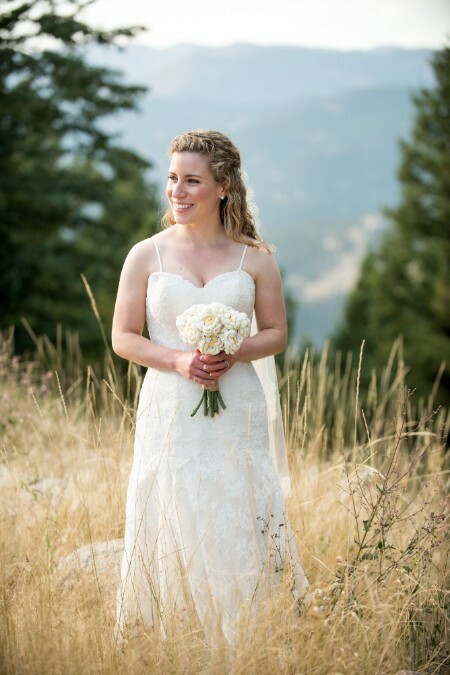 Libby and Paul’s St. Julien wedding drew inspiration from a love of the mountains, great food, golf, and festive Mexican influences. 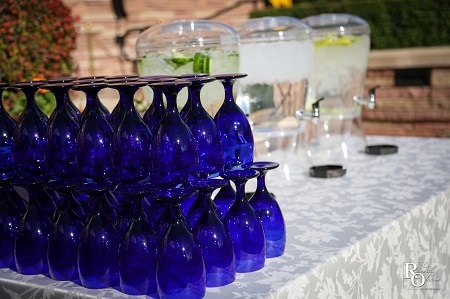 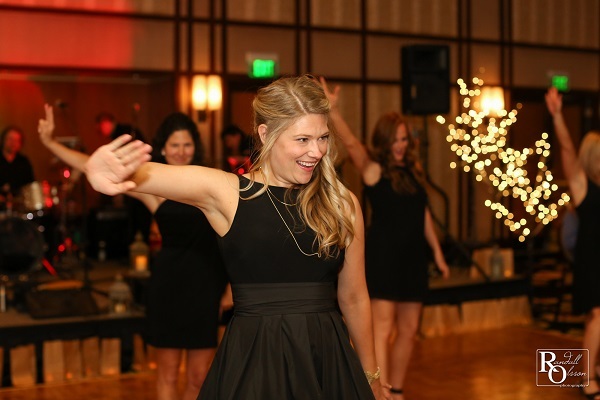 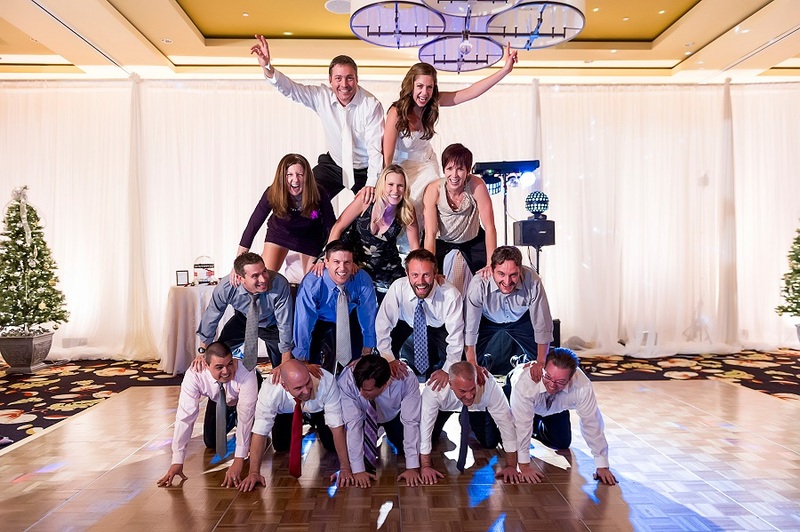 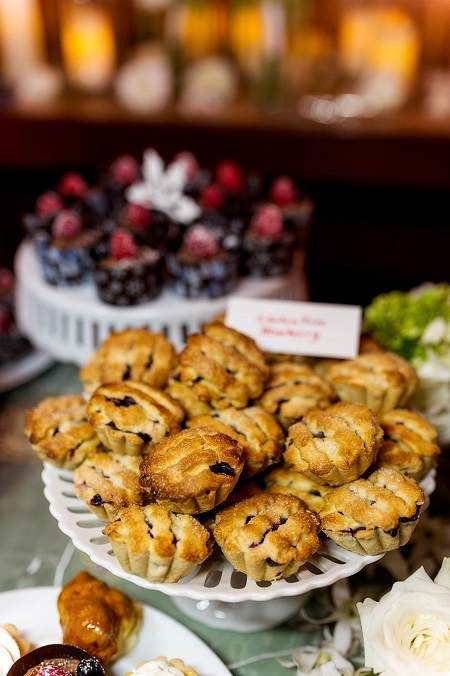 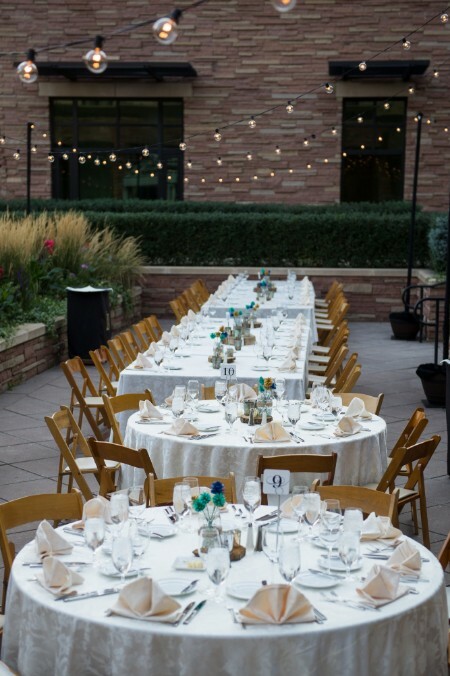 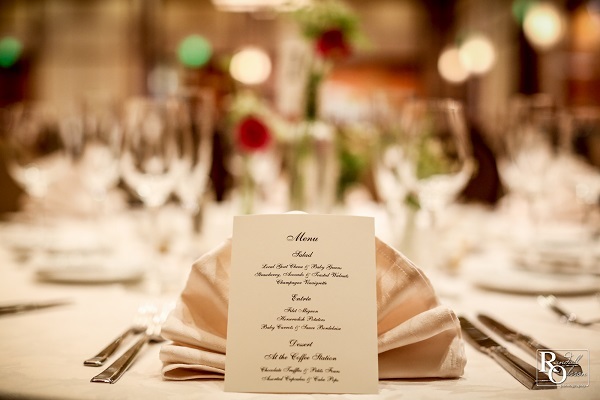 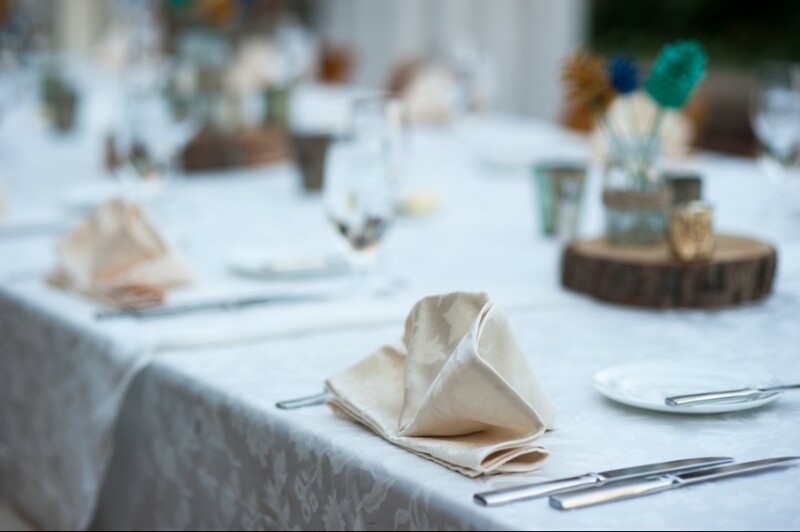 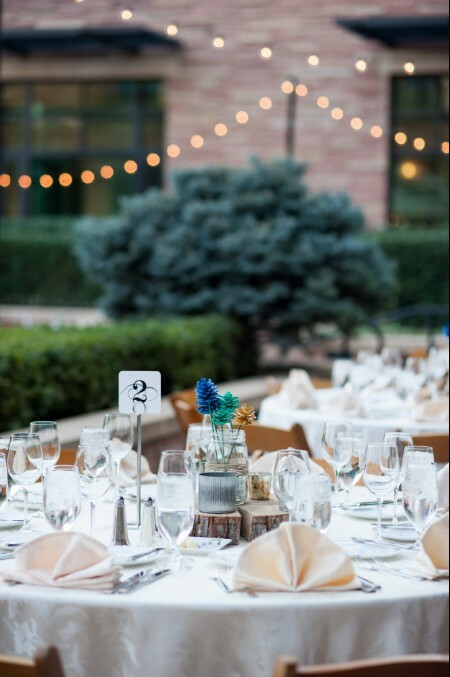 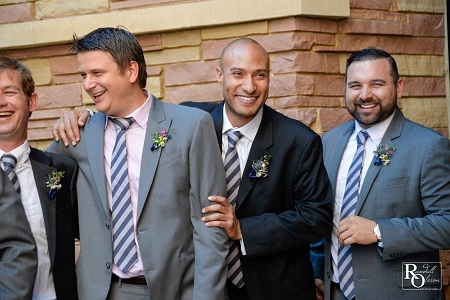 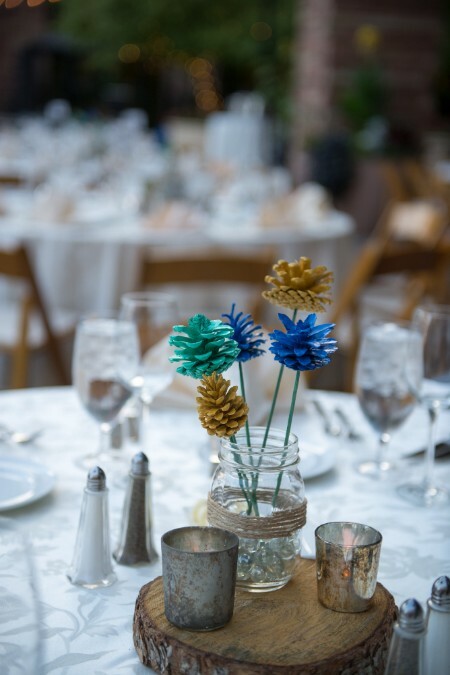 The talented Randall Olsson Photography team creatively captured the emotions and details of this delightful Boulder soiree. 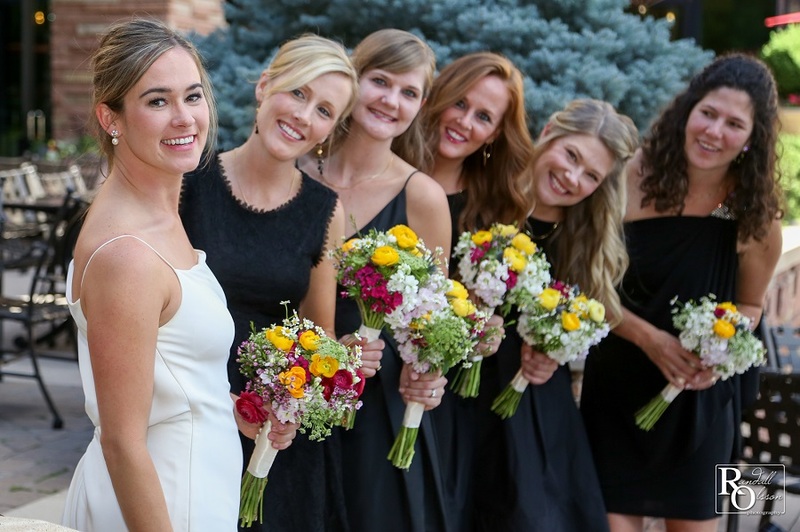 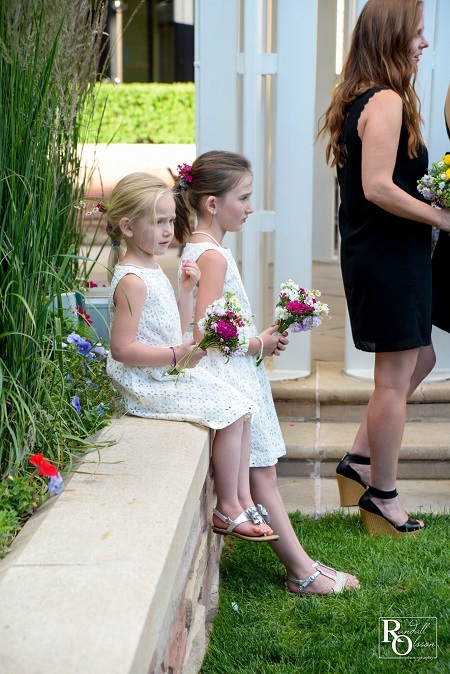 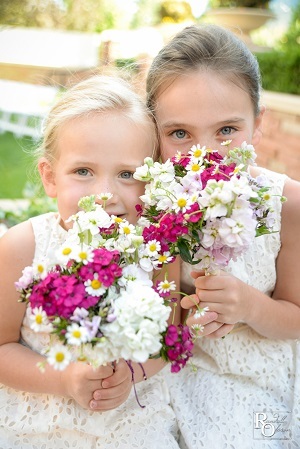 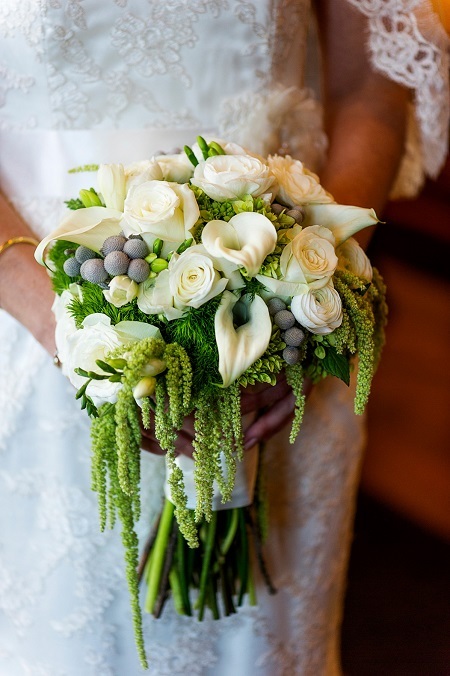 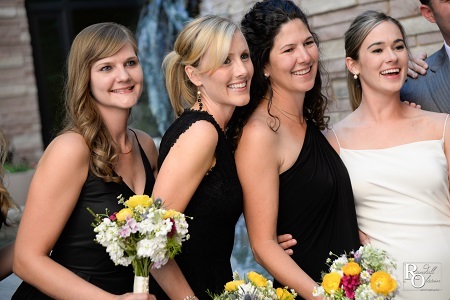 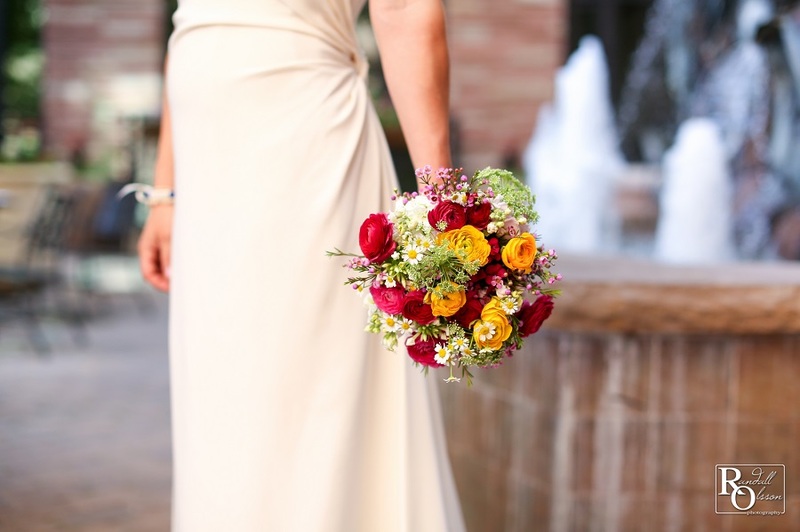 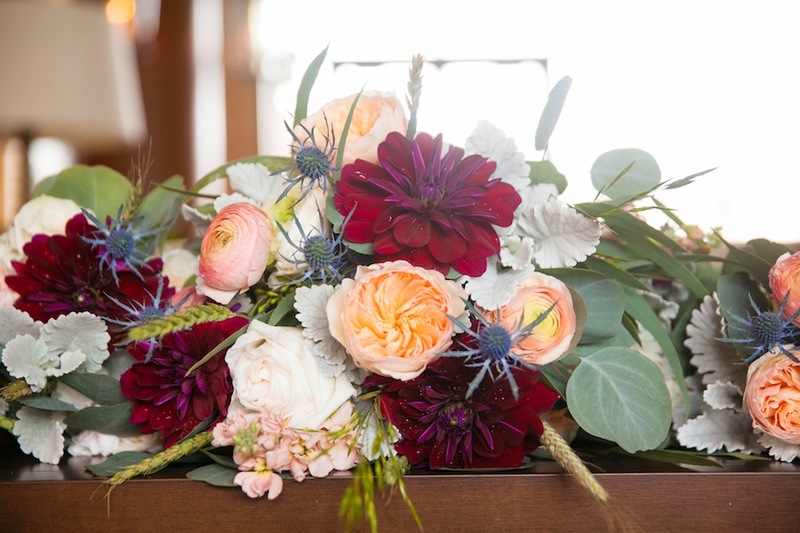 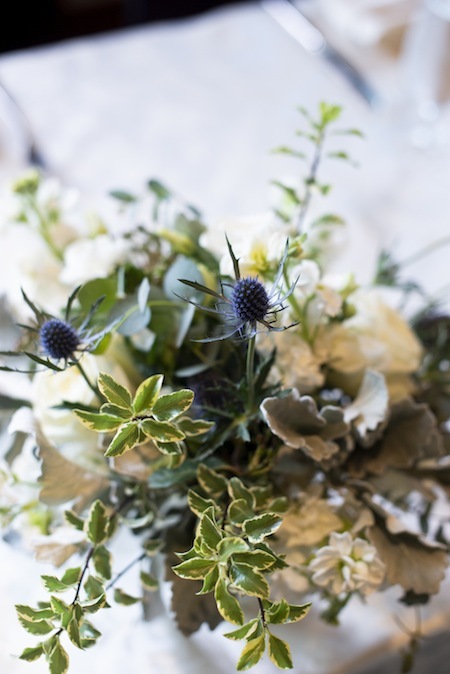 Libby’s passion for the simple beauties of nature was reflected in the Boulder location, her wedding morning hike with the bridesmaids, and the exquisite wildflower blooms in bouquets made by her friends the day before. 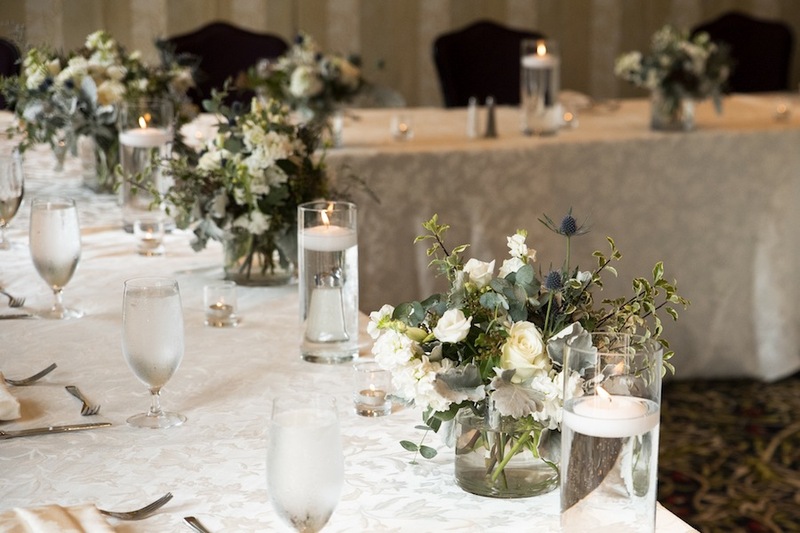 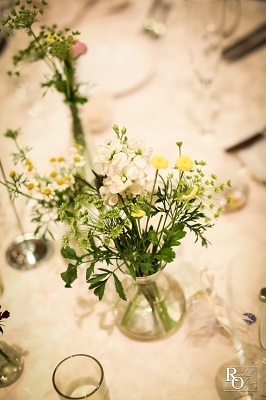 Delicate blooms in bud vases and rustic chic lanterns from Statice Floral completed the reception look. 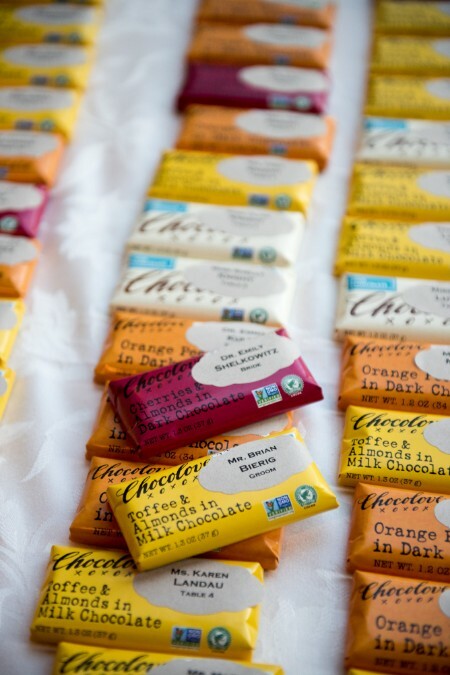 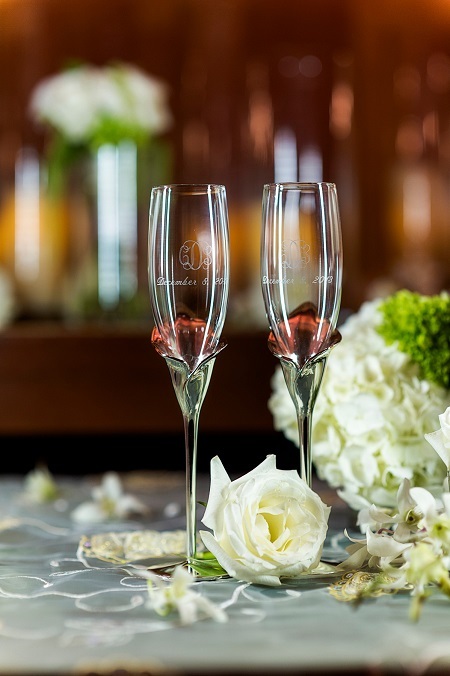 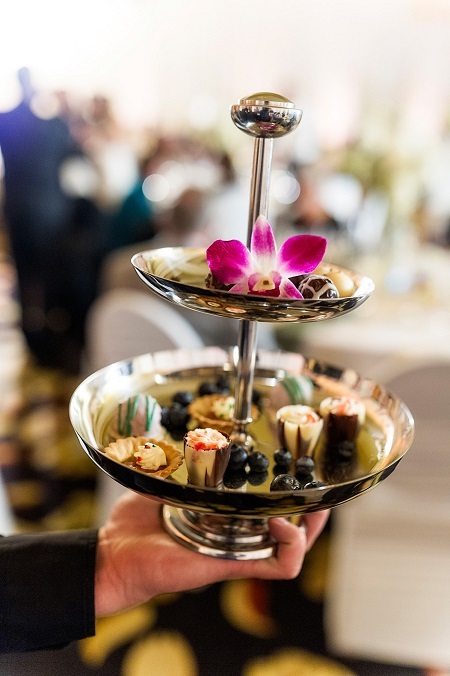 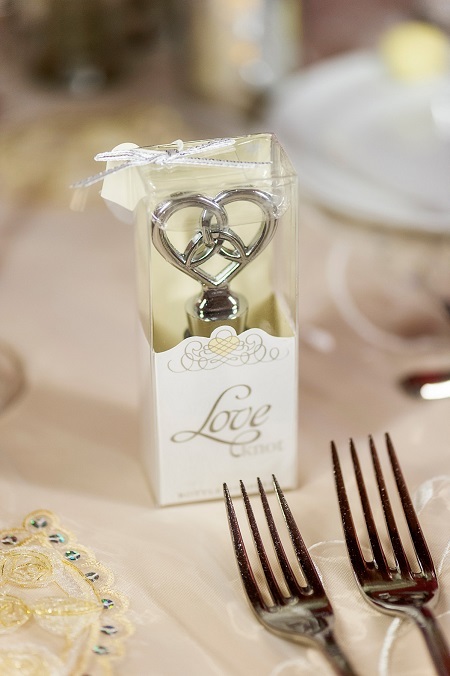 Custom golf markers and ribbon-tied chocolate kisses were thoughtful favors at each place setting while a hearty dinner was artfully served by the gracious St. Julien Hotel & Spa staff. 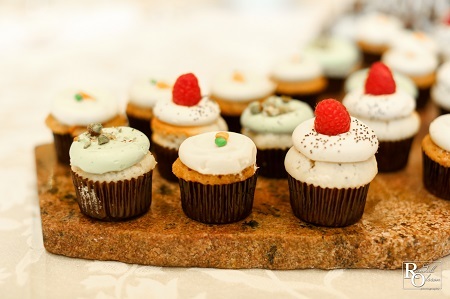 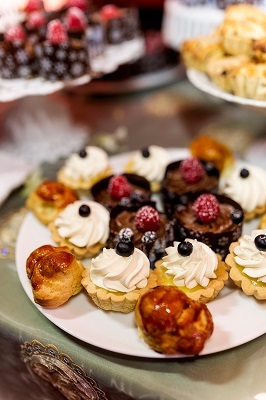 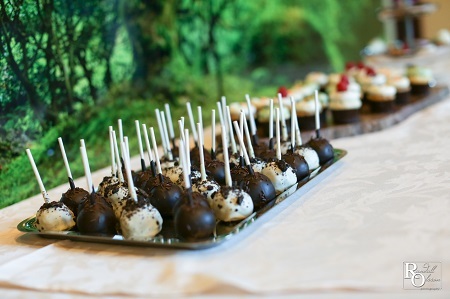 Colorful cake pops and mini cupcakes from Tee & Cakes complimented the petit fours on a woodsy dessert table. 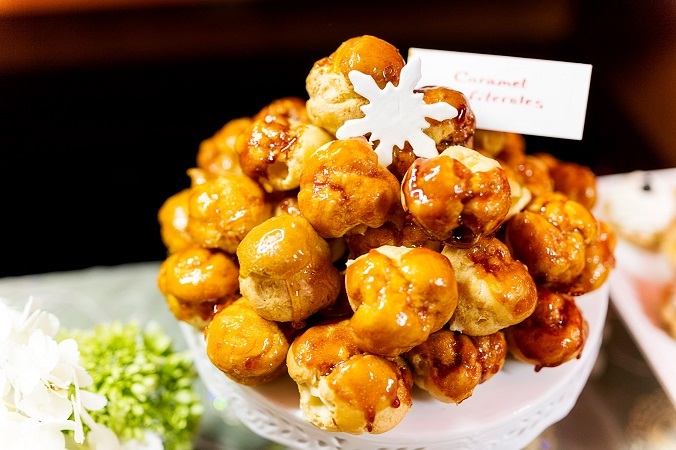 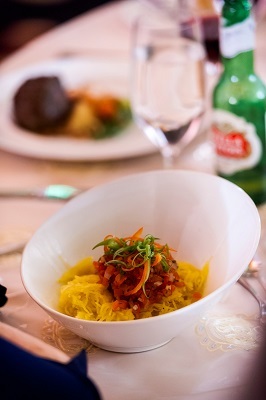 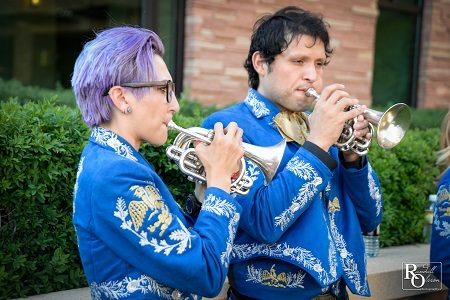 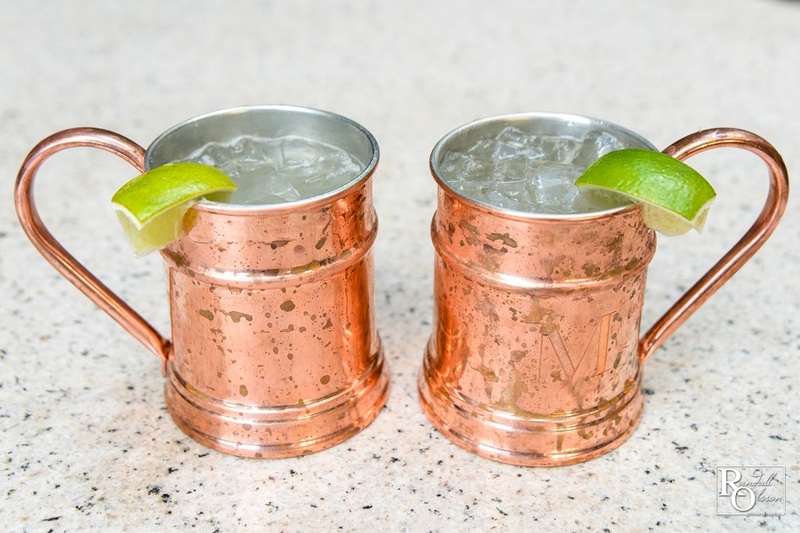 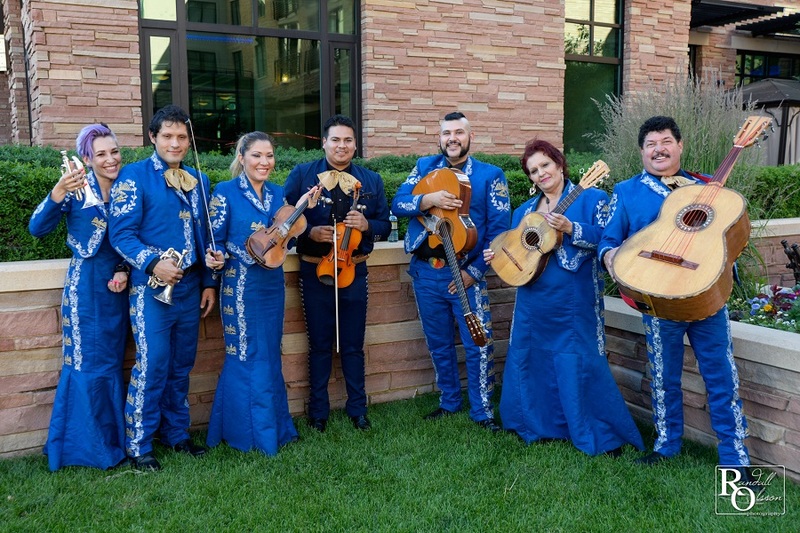 Touches of Mexican influence lent a festive air to the celebration. 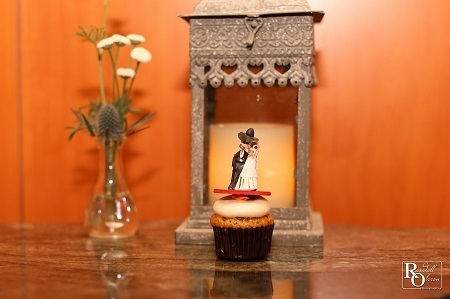 From the stellar Mariachi Vasquez band dressed in bright blue traditional outfits to the luminaries lining the dance floor and beautifully lit trees framing the reception band, to the subtle “Dia Del Muertos” mini-cupcake topper, fun details and the Ricardo Pena Band kept a lively party until late into the evening. 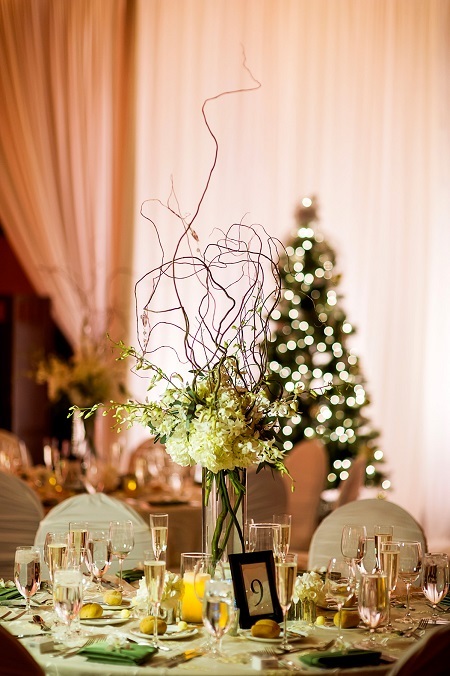 From the sparkling snow, blue skies, and mountain backdrop of Carolyn & Sean’s first look to the dripping orchids and soft drape framing their St. Julien ceremony; from the twinkle lights on evergreen trees to the glimmer of sequined flowers on table linens; and from the touching toasts to the human pyramid, this wedding showcases the beauty and romance of winter in all its elegance. 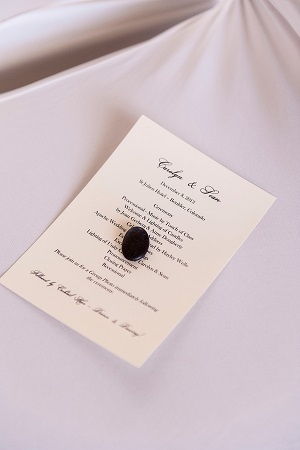 Inspiration abounds in the stunning images captured by Studio JK. 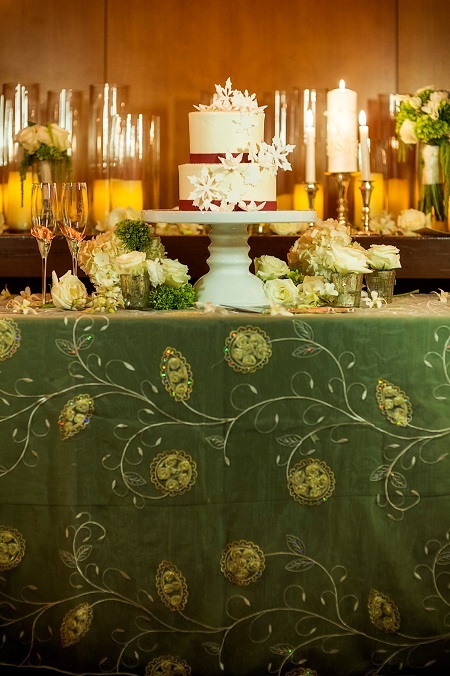 With the stellar team of Statice Floral, LMD Productions, Shamane’s Bake Shoppe, Top Hat Entertainment, the details are gorgeous! 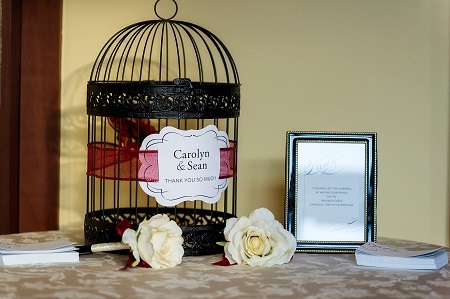 Carolyn graciously spoke to the inspiration behind their day, favorite moments, and some parting advice, quoted below. 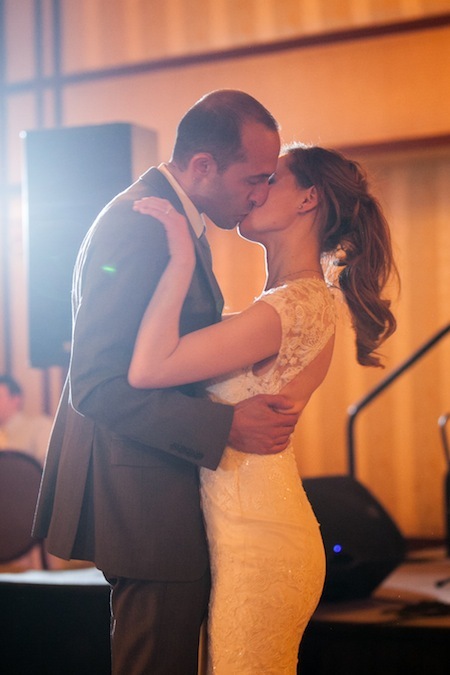 Picking our favorite memory of the day is tough because the whole entire weekend was just fantastic. 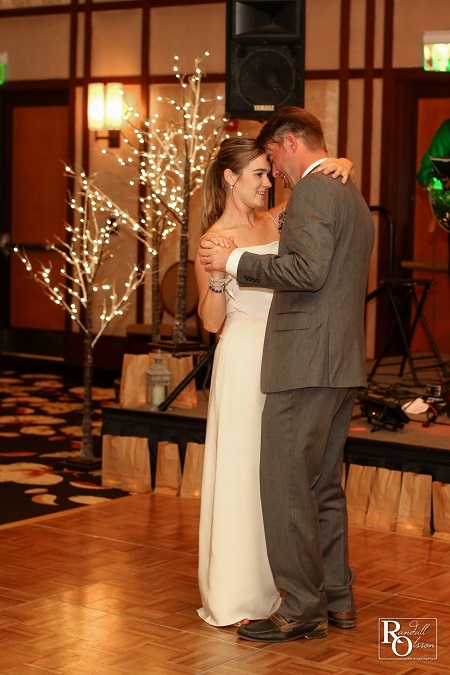 We had an absolute ball, loved every moment and truly did not stress about a thing (a big thank you to JA Special Events for helping to make that possible). 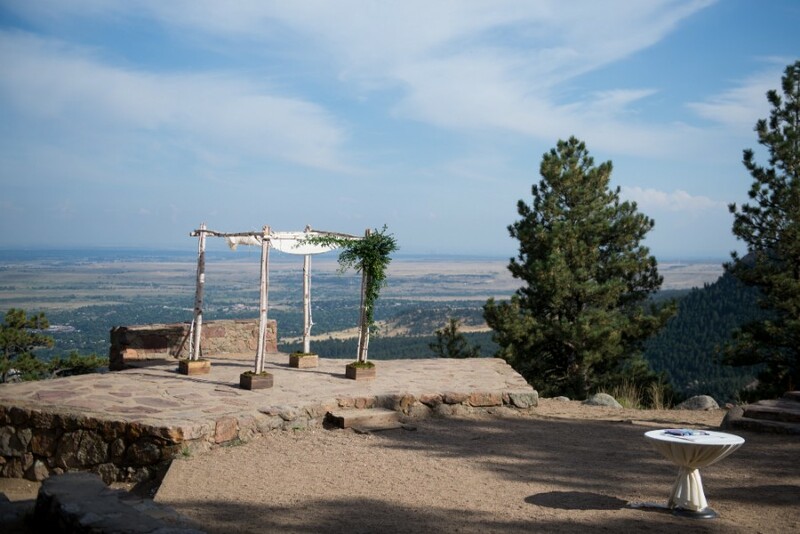 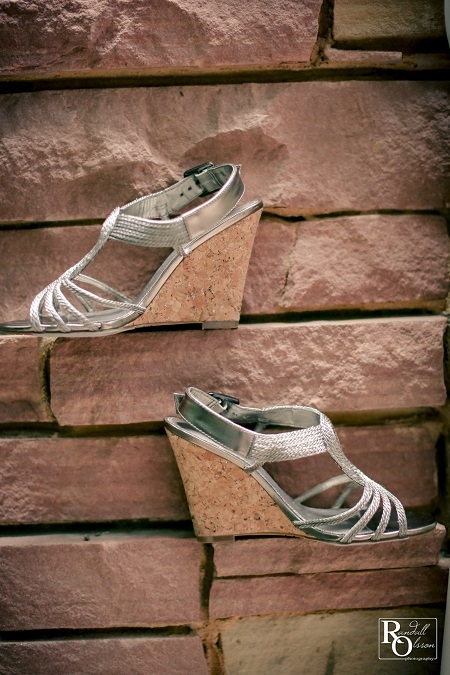 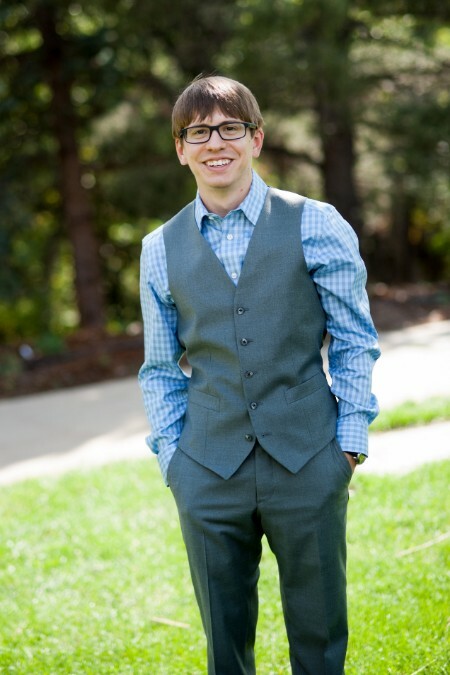 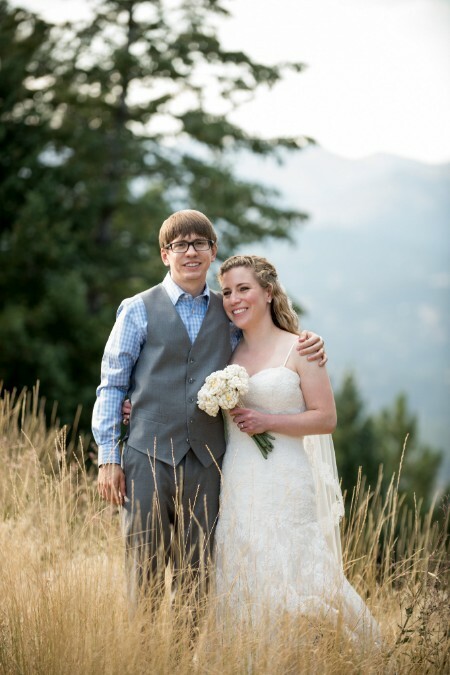 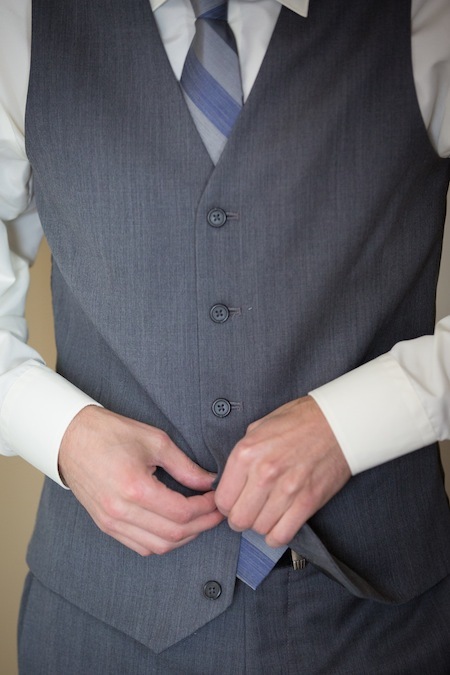 If I had to choose, I think one of our favorite moments was our first look… Sean and I really want get some photos outside so we had planned to meet up at Chautauqua Park. 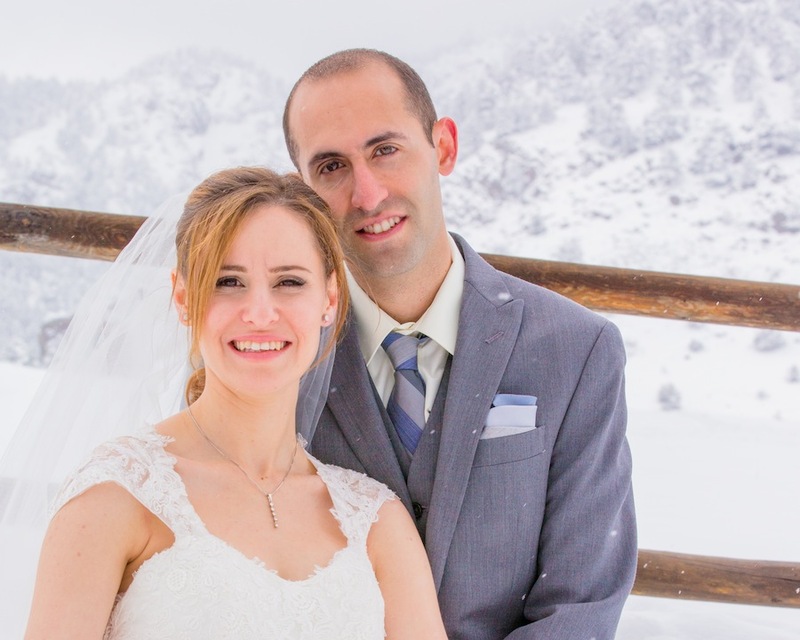 Little did we know how cold it would be… but we had fun regardless. 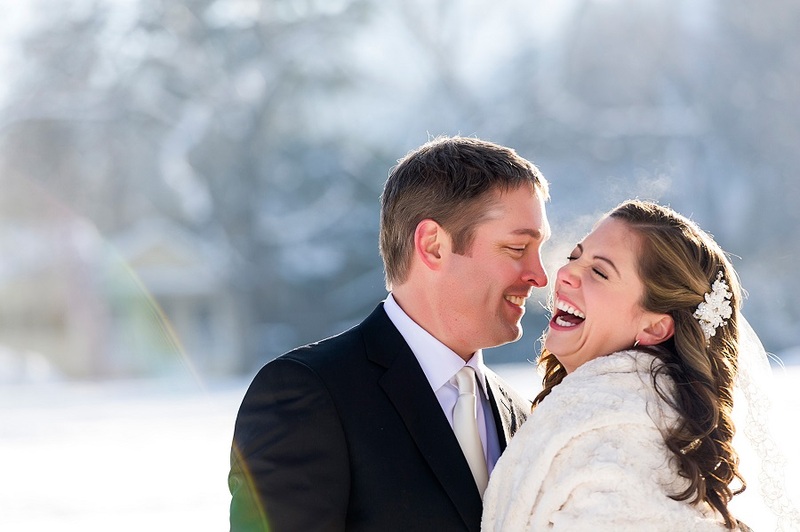 It was great to have some time together (just us) before the actual ceremony… Joe & Joyce (Studio JK) were so fantastic and such troopers to endure the zero degree temperatures with us. 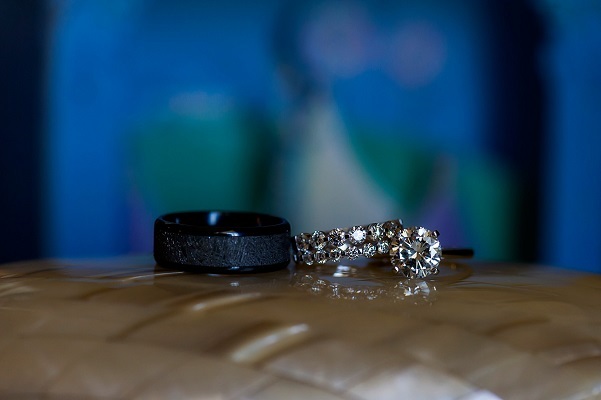 We absolutely LOVE the shots they got! 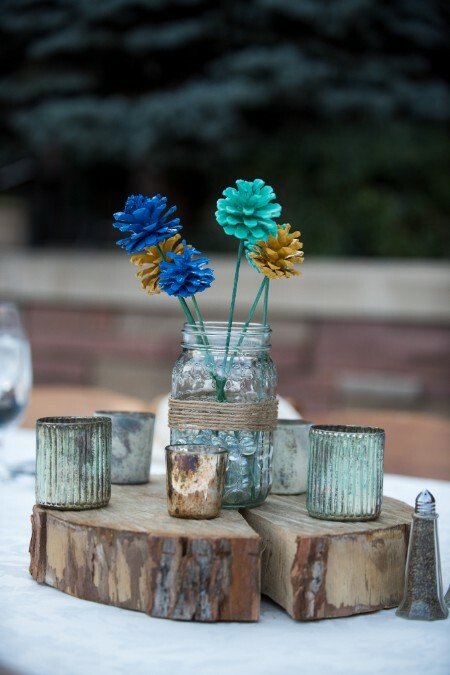 My mom & I really wanted the decor to be elegant & festive with a touch of “rustic” to honor our (Sean & my) love of the outdoors. 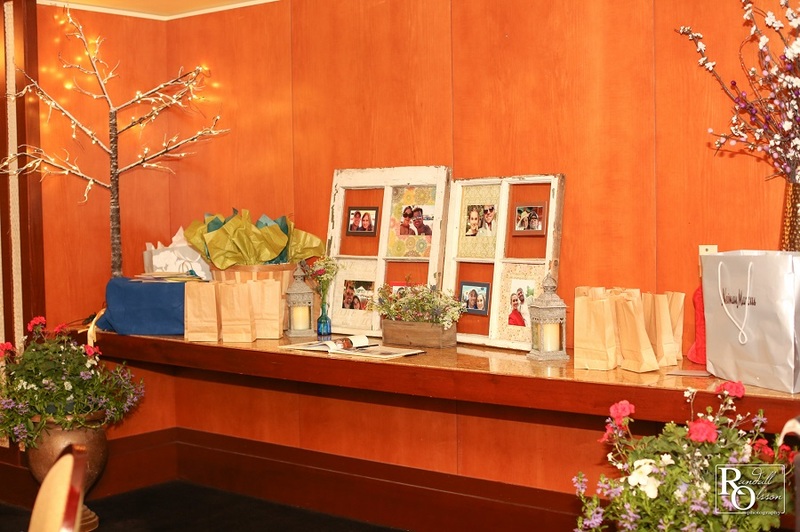 During the planning stage, my Mom said she wanted the room to be “magical”. 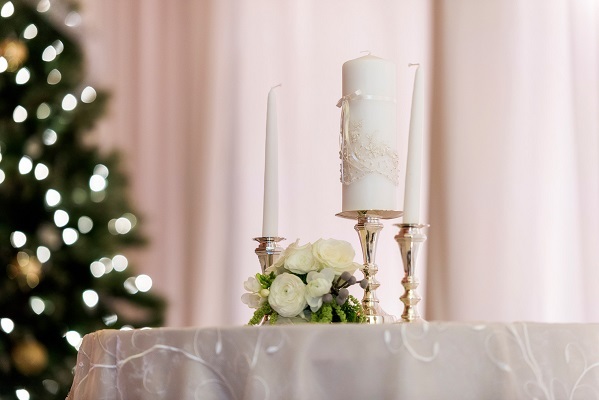 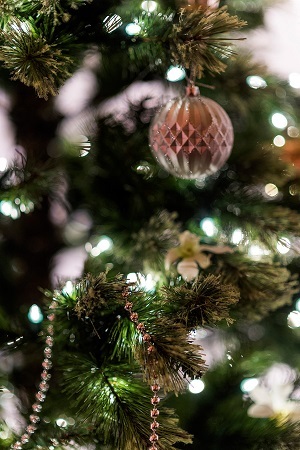 Which it most certainly was… from the candle lit ceremony, to the gorgeous flowers, the Christmas trees, & the beautiful table settings, it really could not have been more perfect. 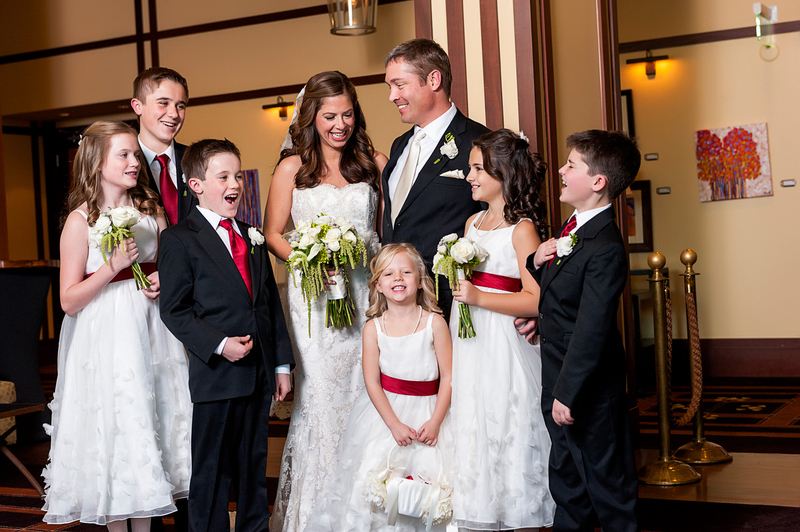 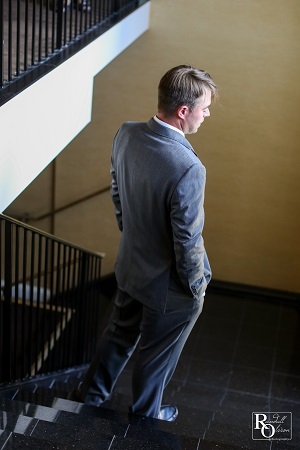 What an honor to work with you and your families, Carolyn & Sean! 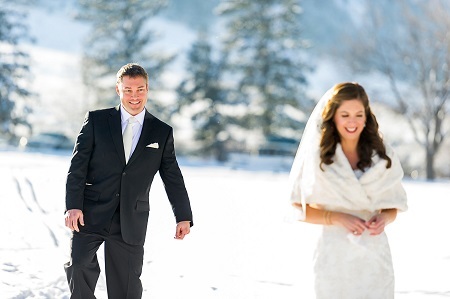 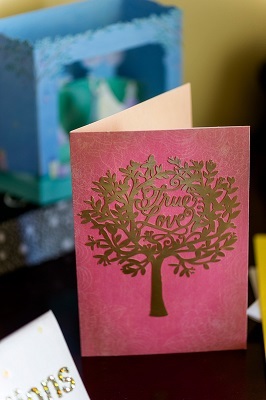 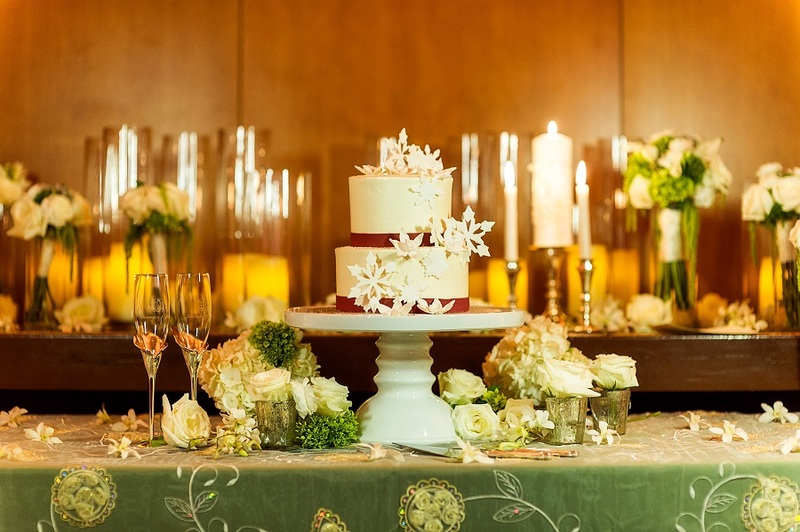 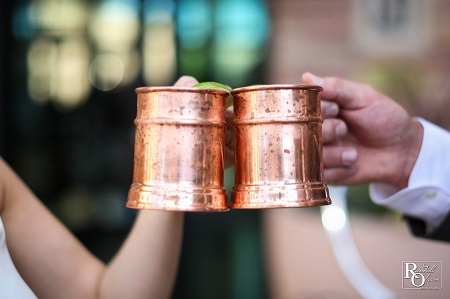 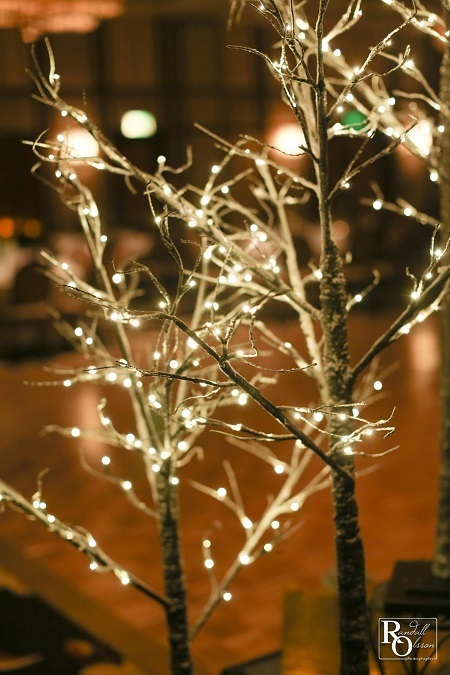 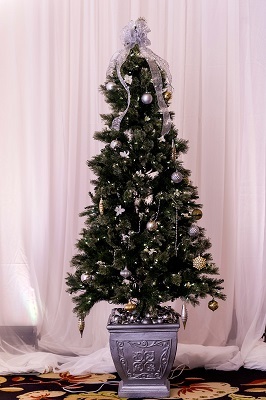 You are two incredible people and we truly enjoyed being part of the magic of your elegant wintry celebration!